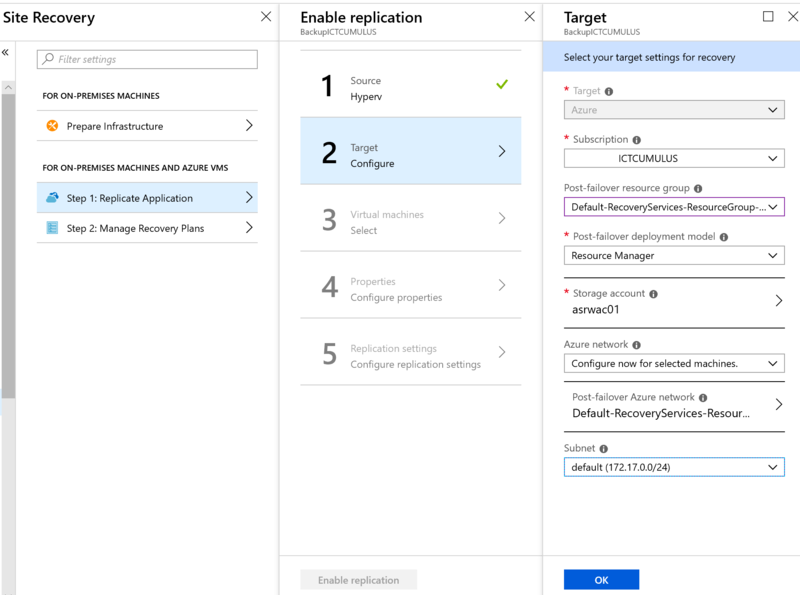 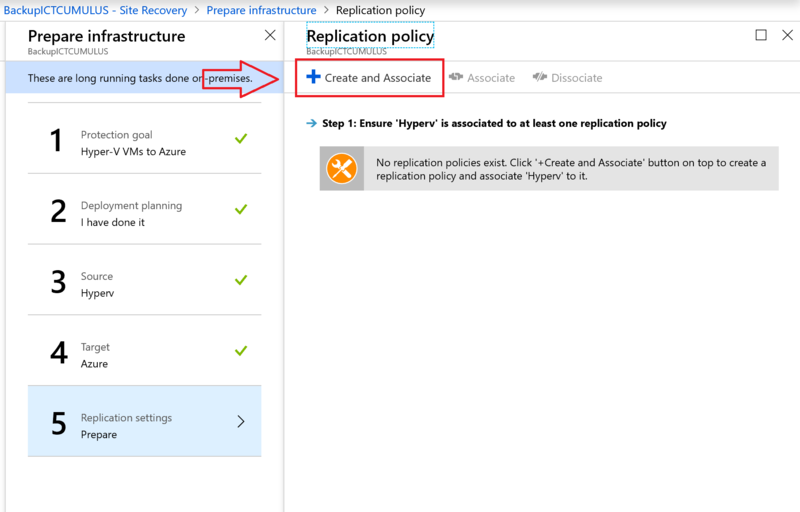 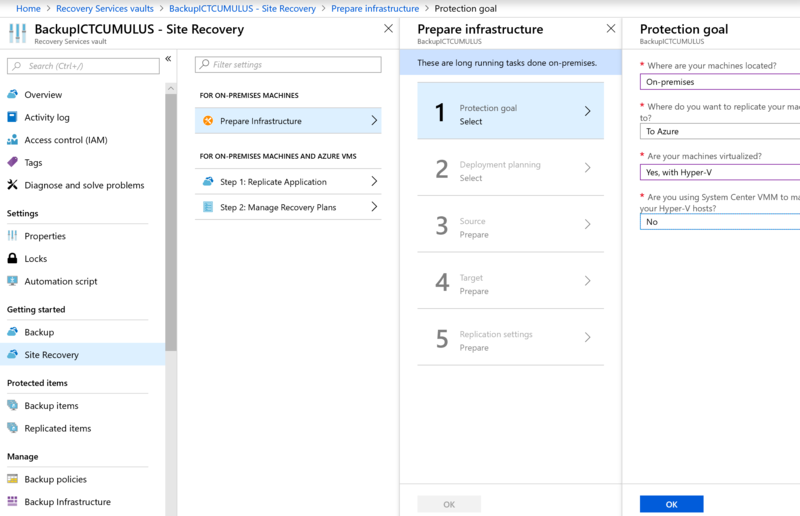 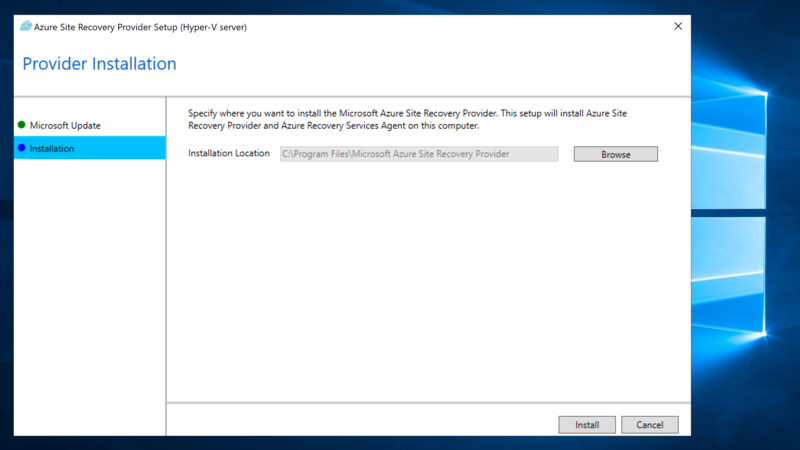 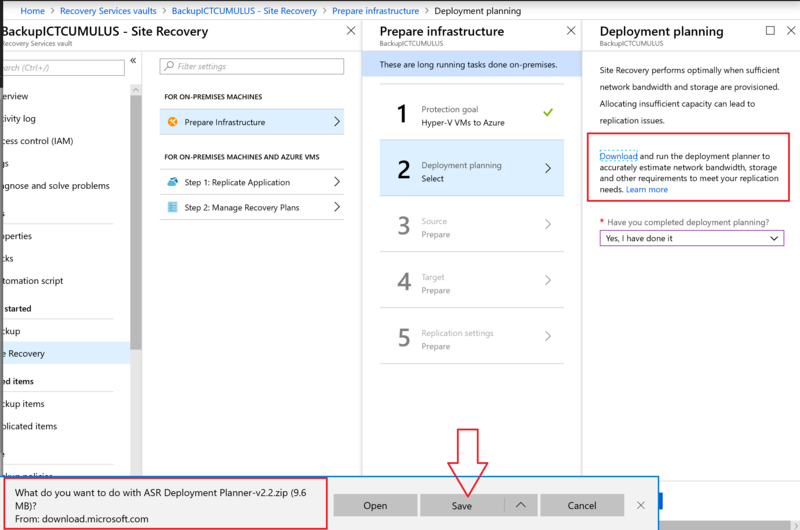 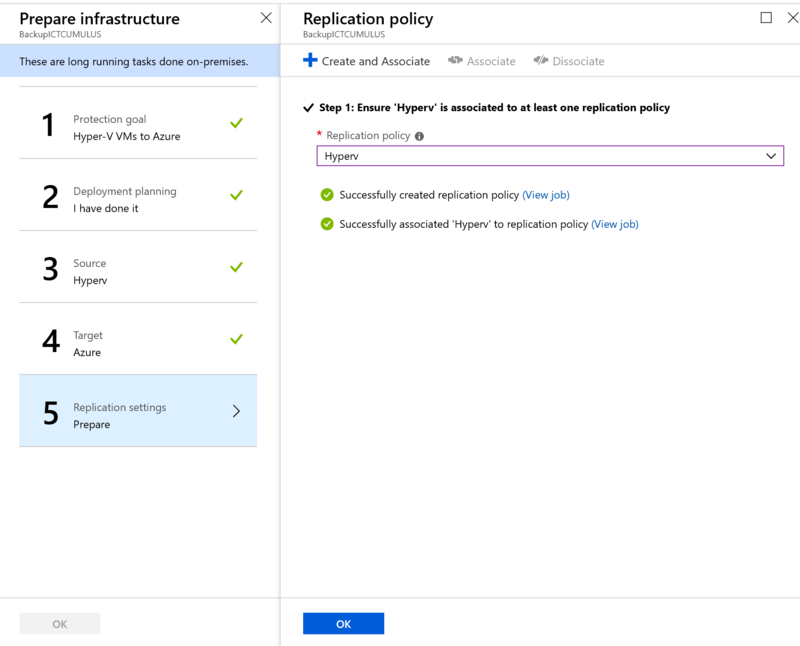 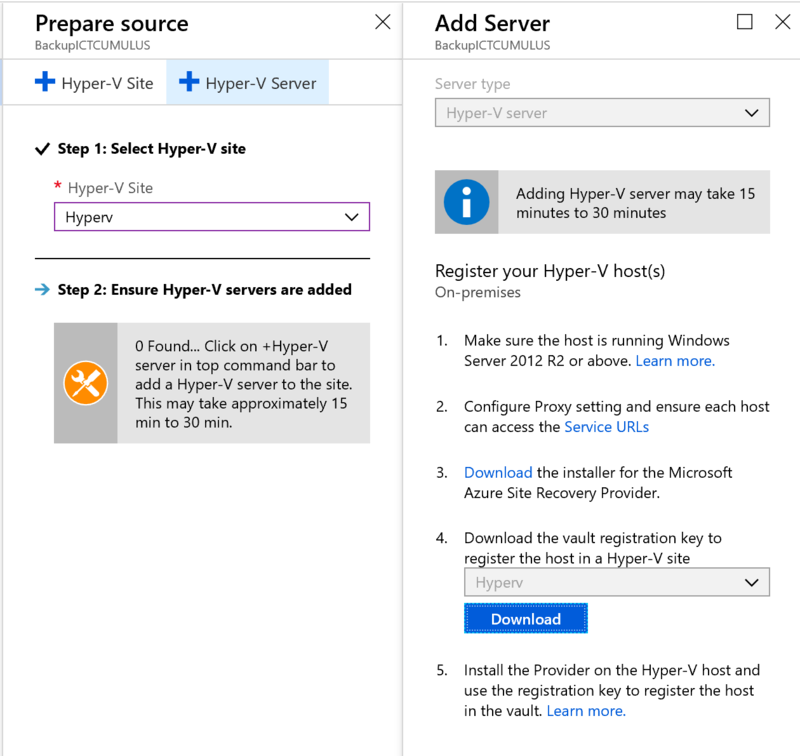 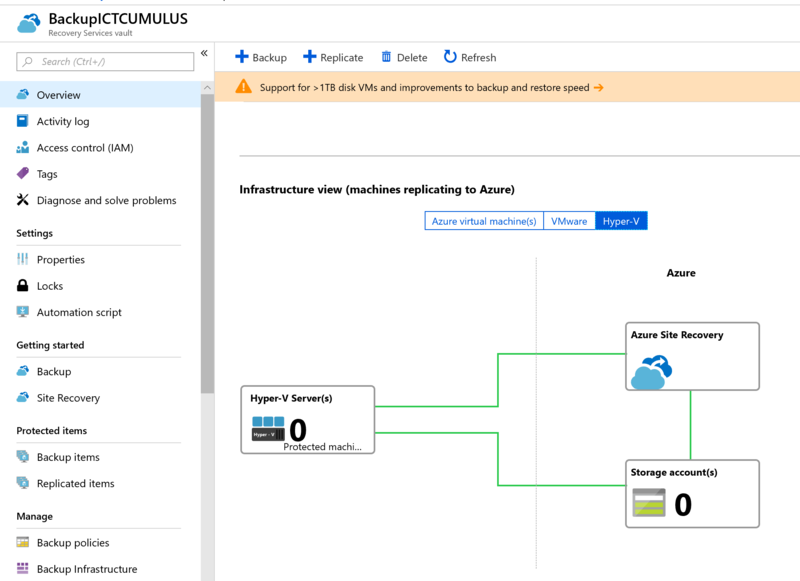 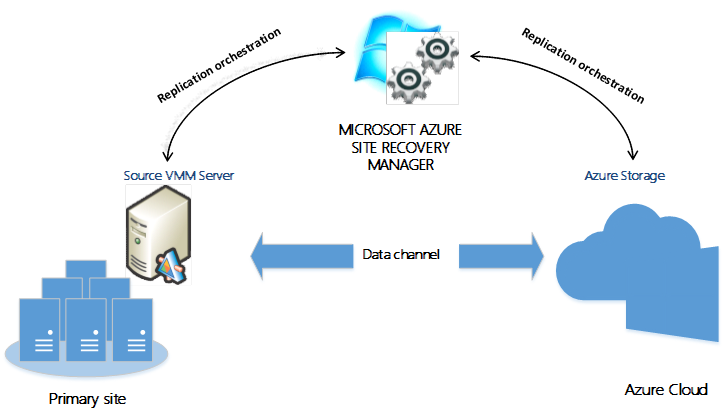 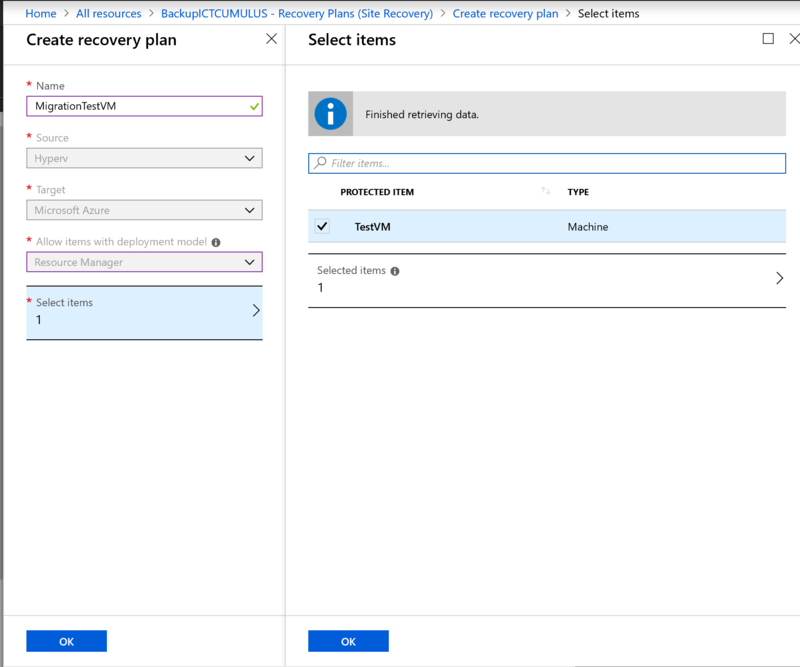 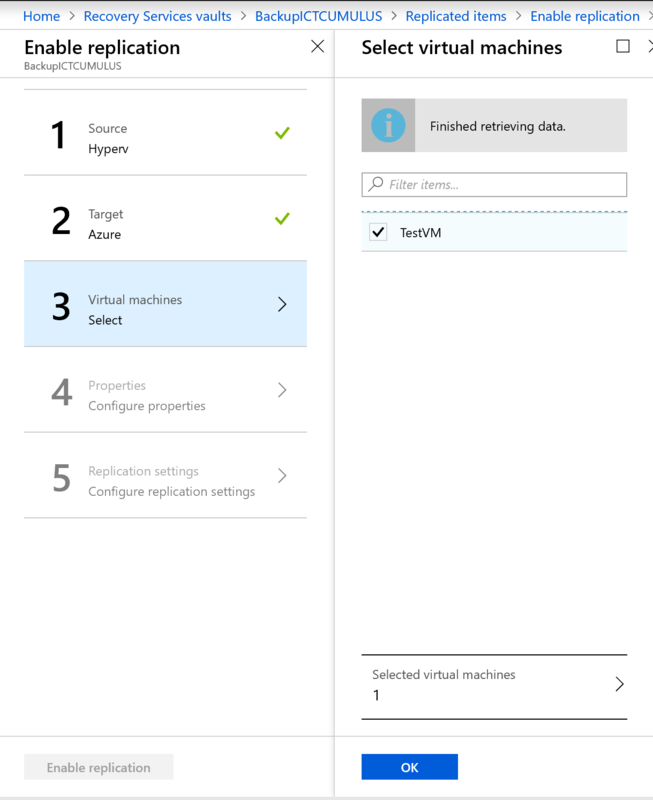 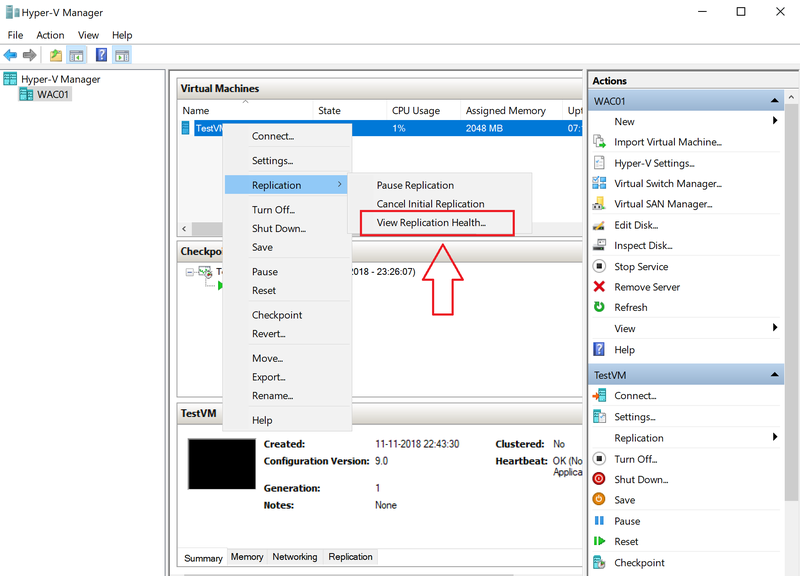 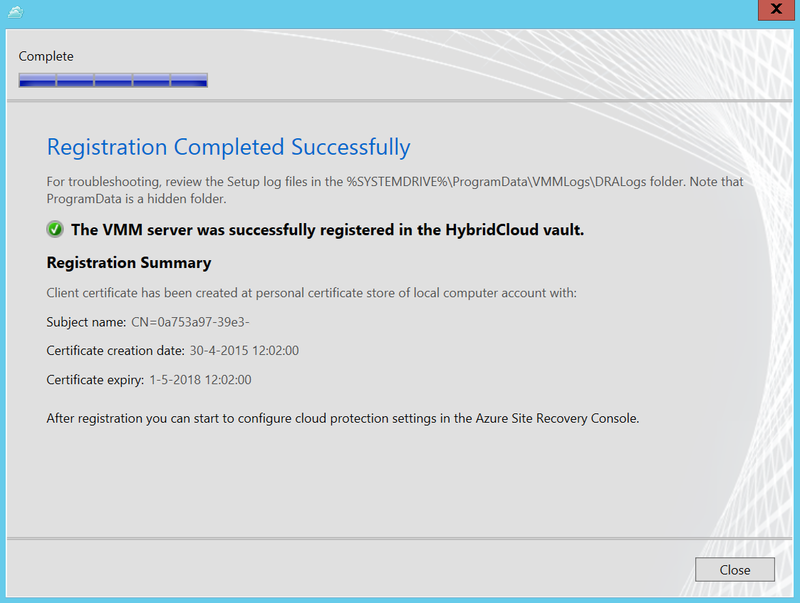 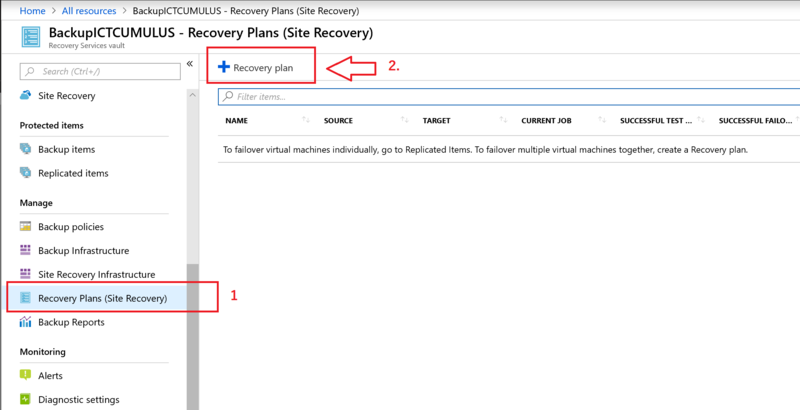 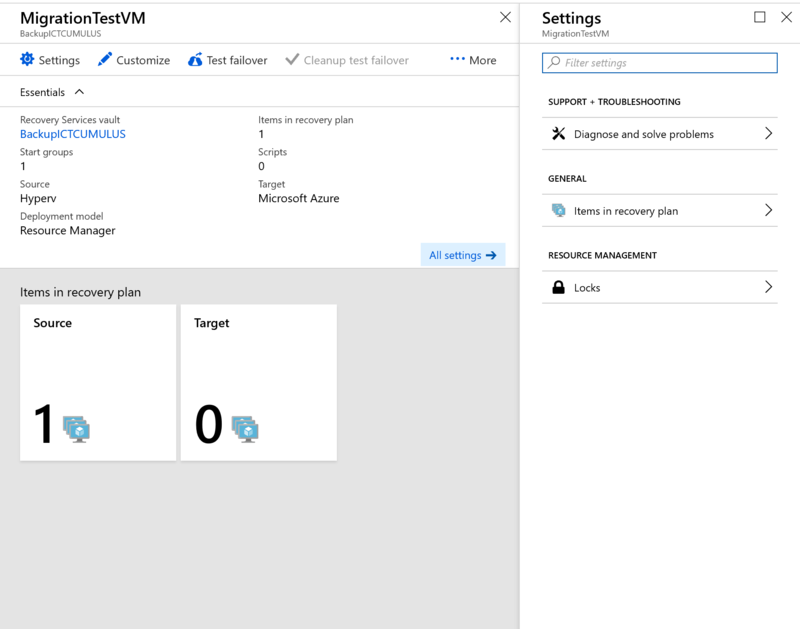 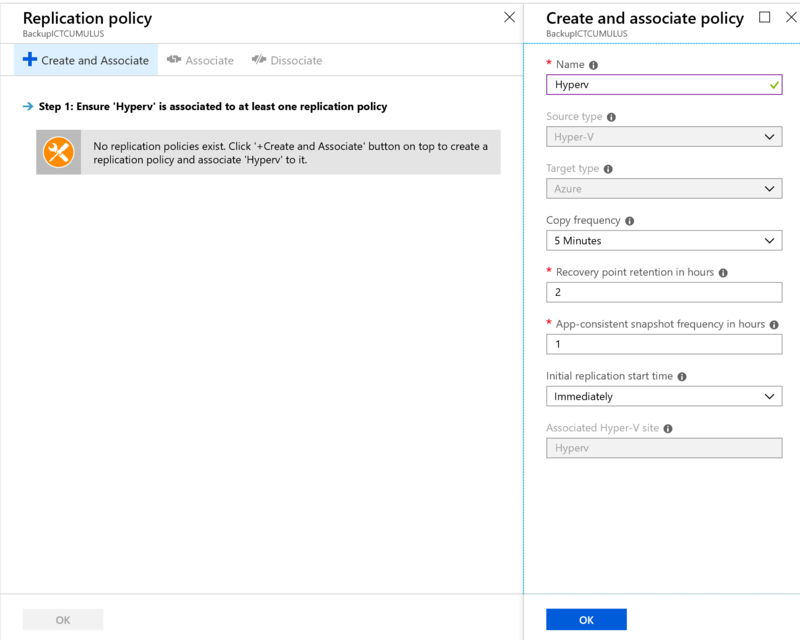 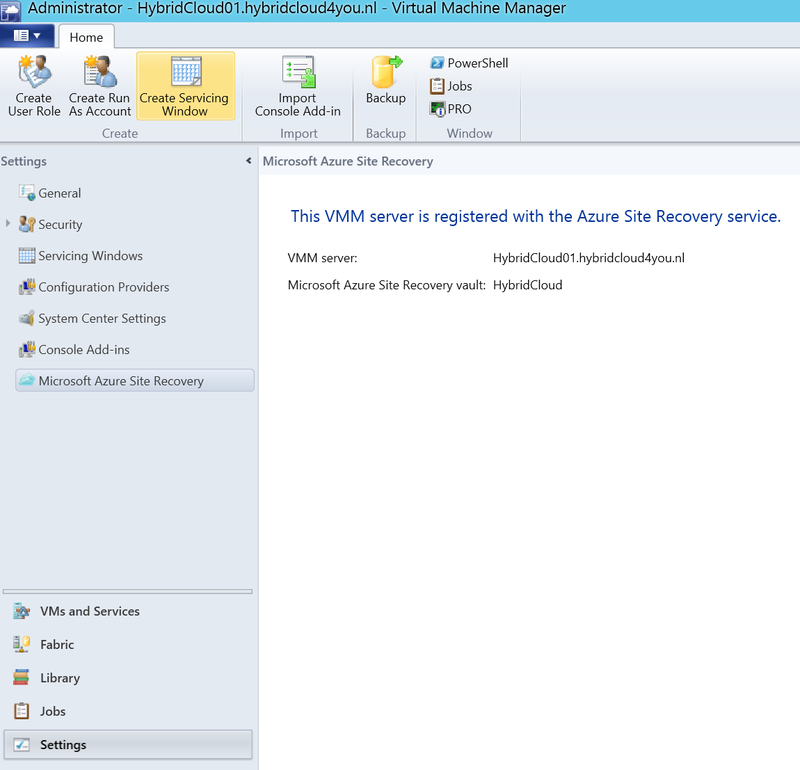 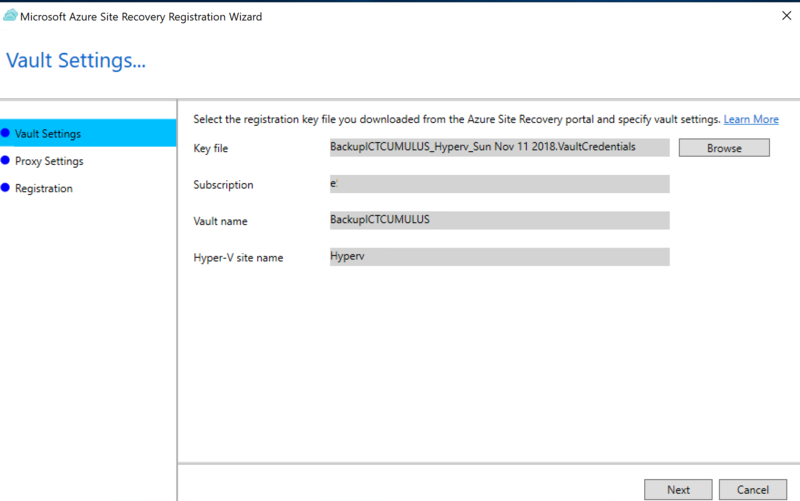 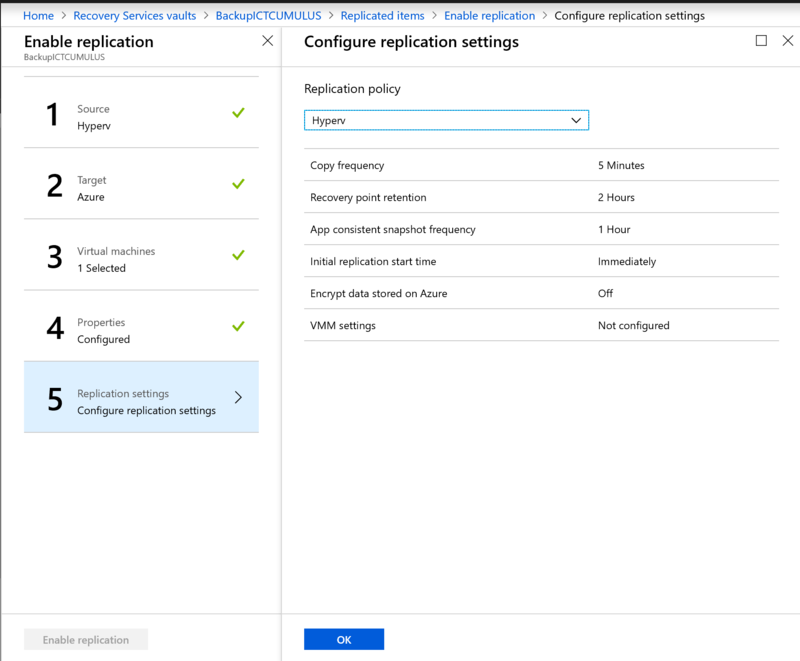 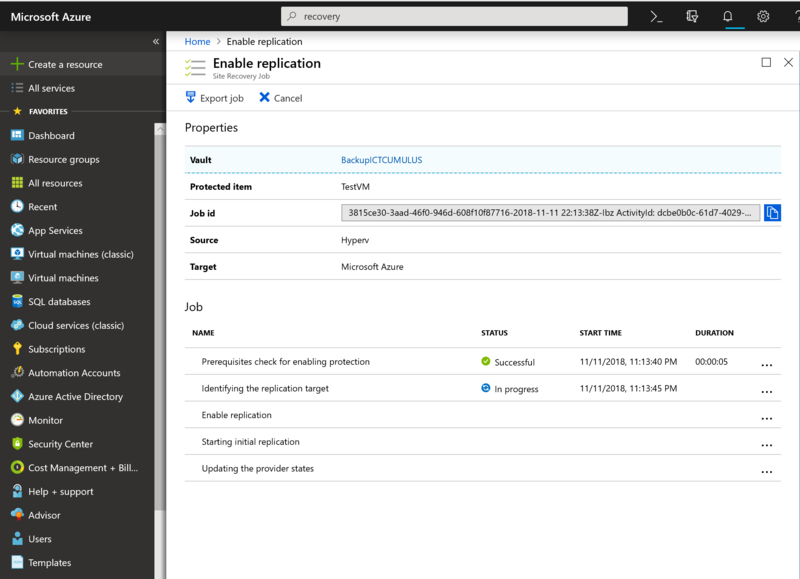 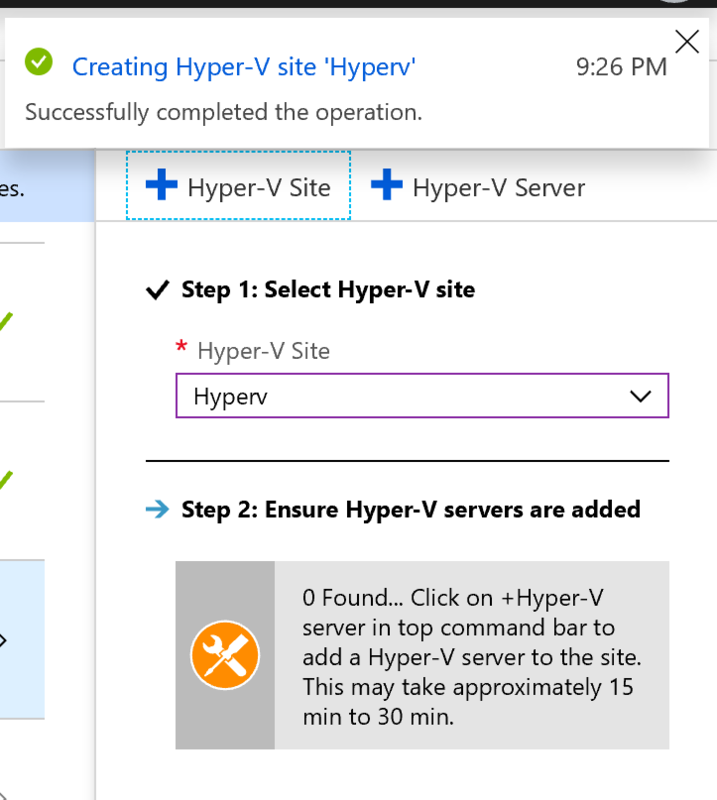 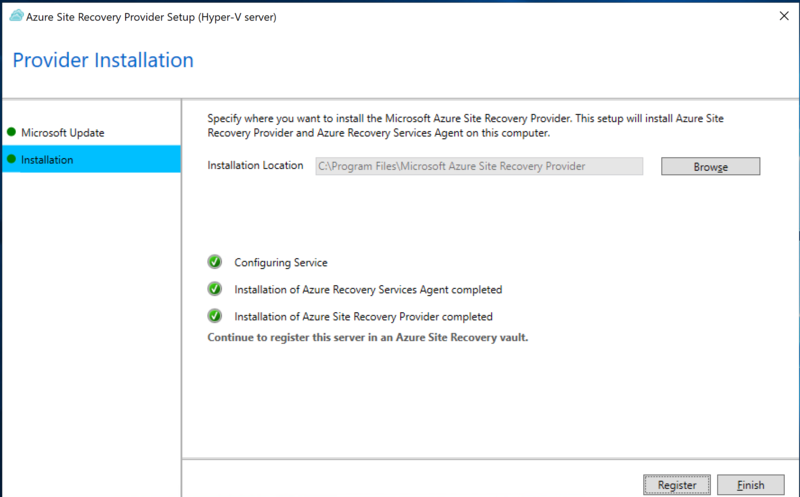 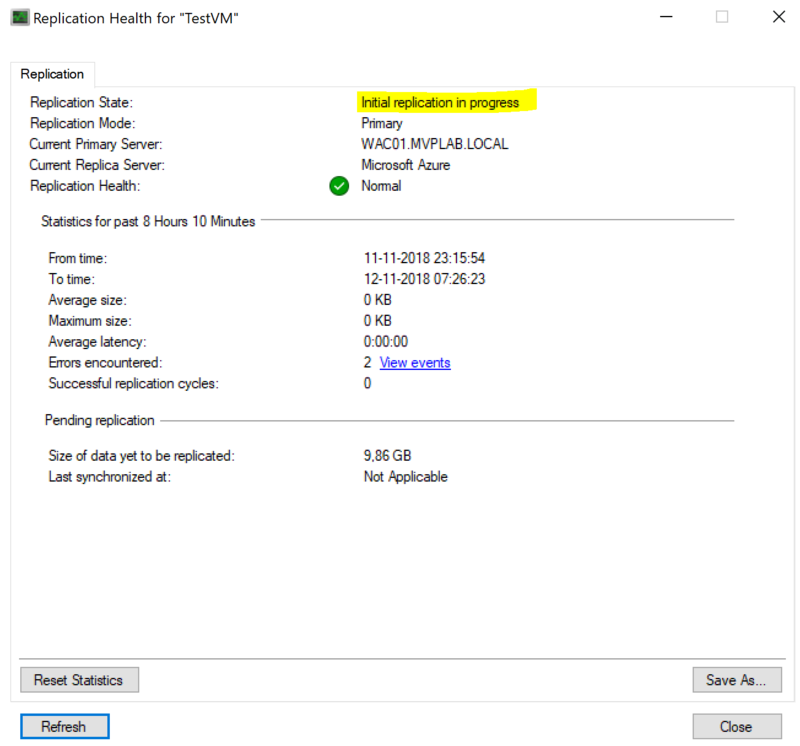 This Blogpost is about Deploying Microsoft Azure Site Recovery Manager to replicate and failover virtual machines on Hyper-V host servers that are located in System Center Virtual Machine Manager (VMM) clouds. 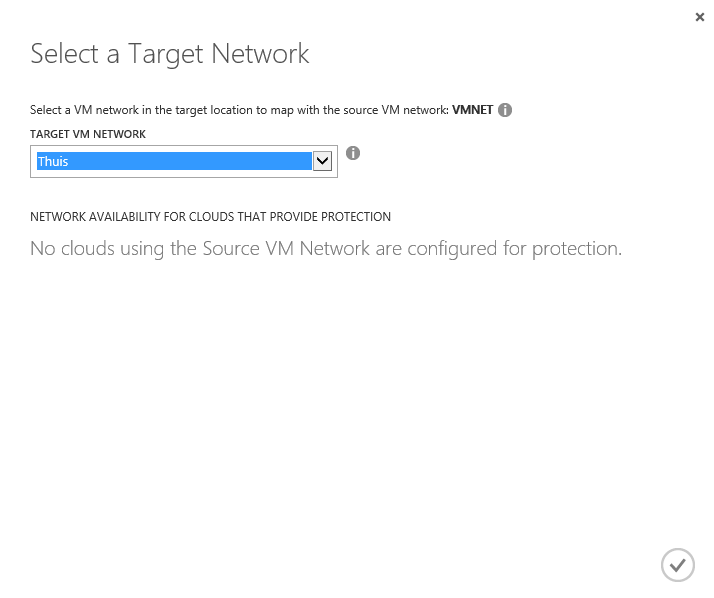 It’s not Microsoft Hyper-V alone protection anymore, they have managed to protect VMWare and Physical Servers on Primary Sites too. 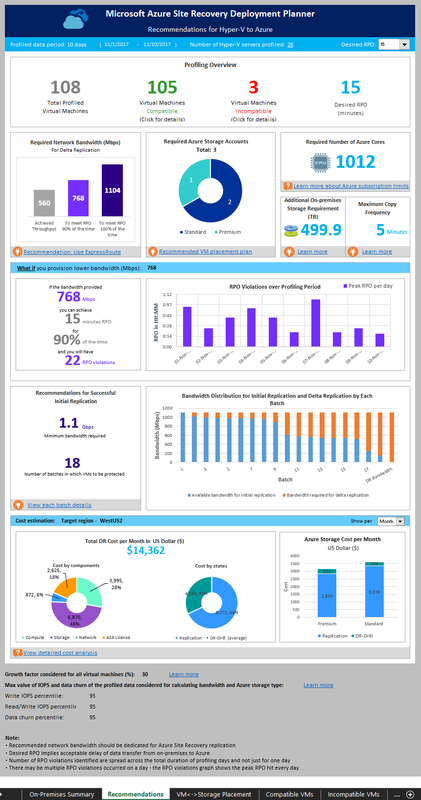 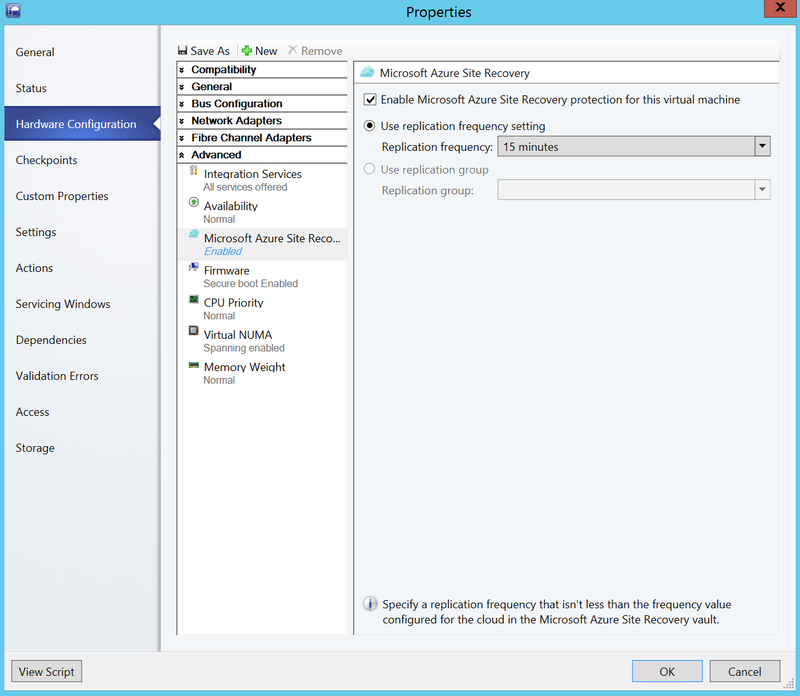 Between Two On-Premises VMM Sites with SAN Array Replication. 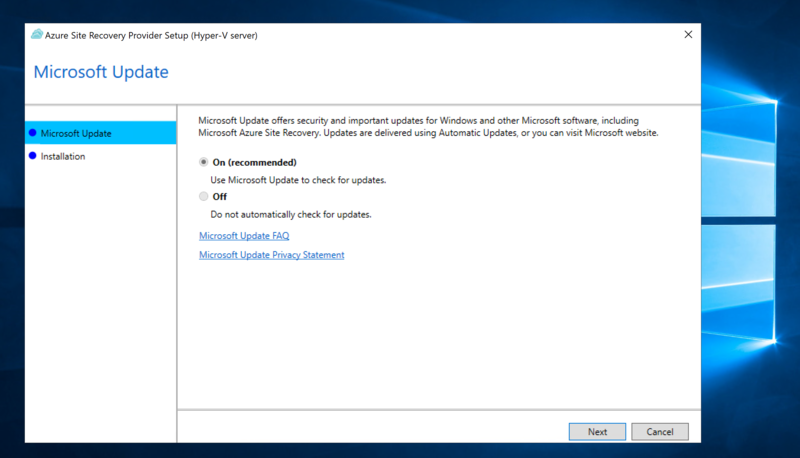 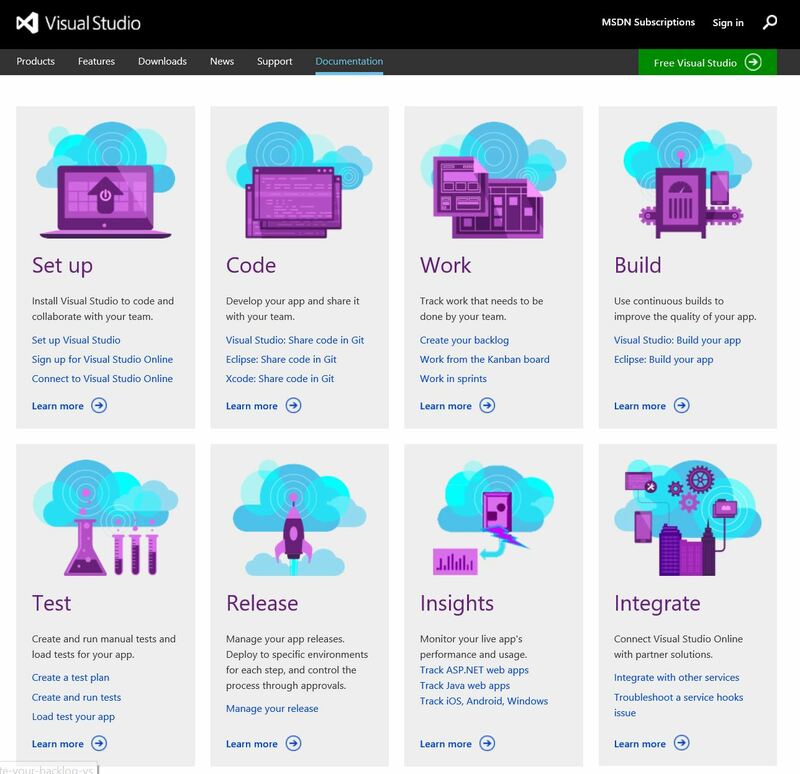 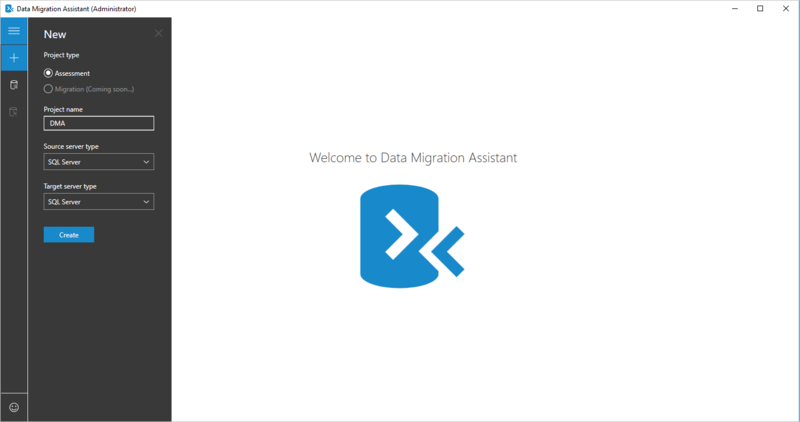 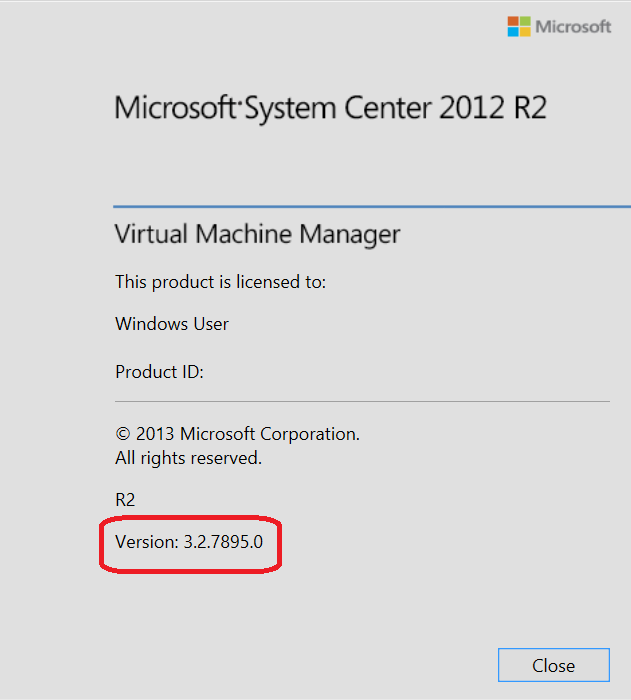 I choose the first one, Microsoft System Center 2012 R2 Virtual Machine Manager RU6 and Microsoft Azure. 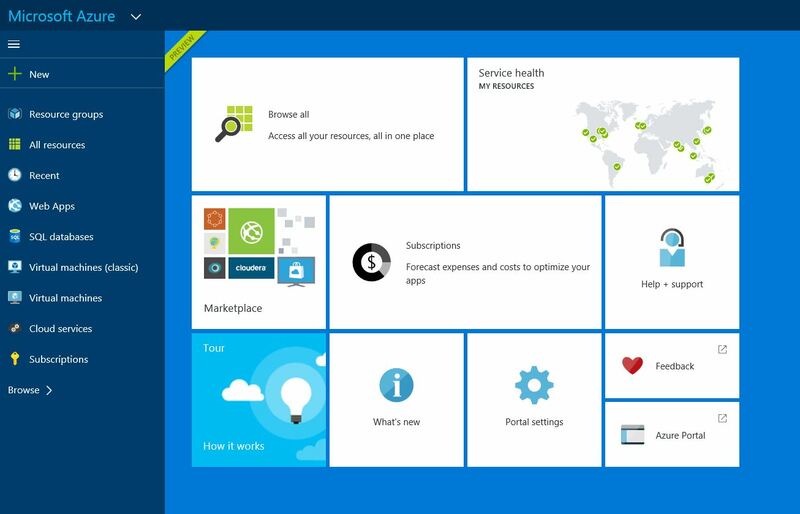 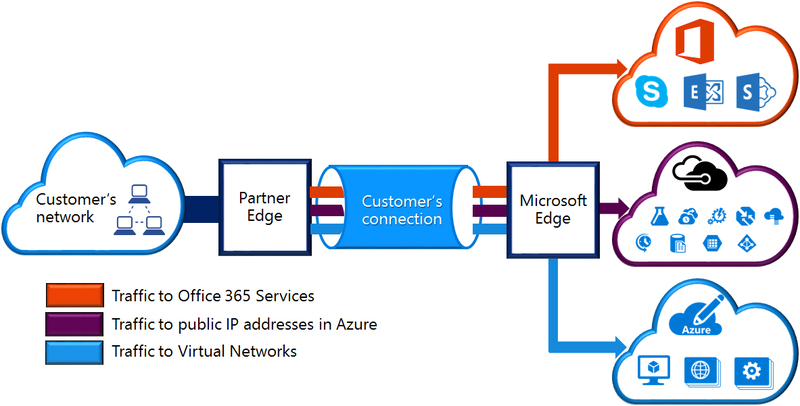 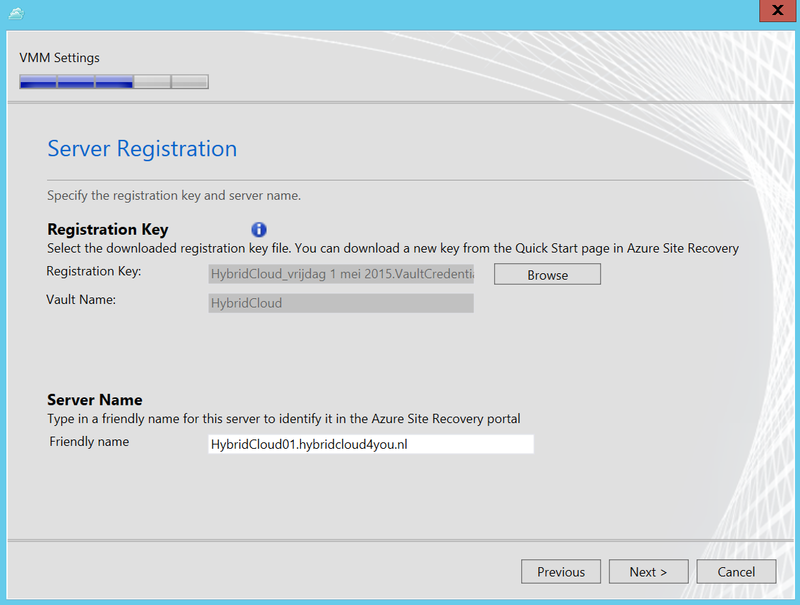 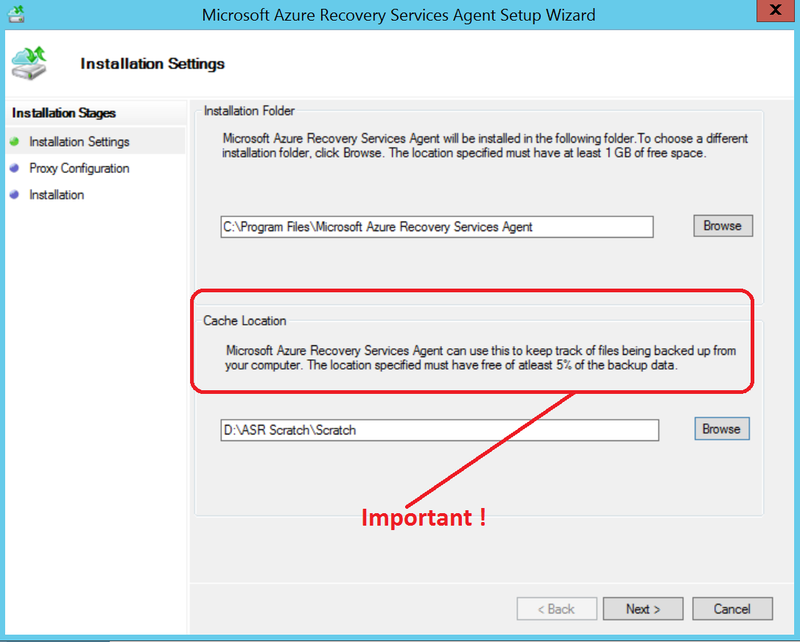 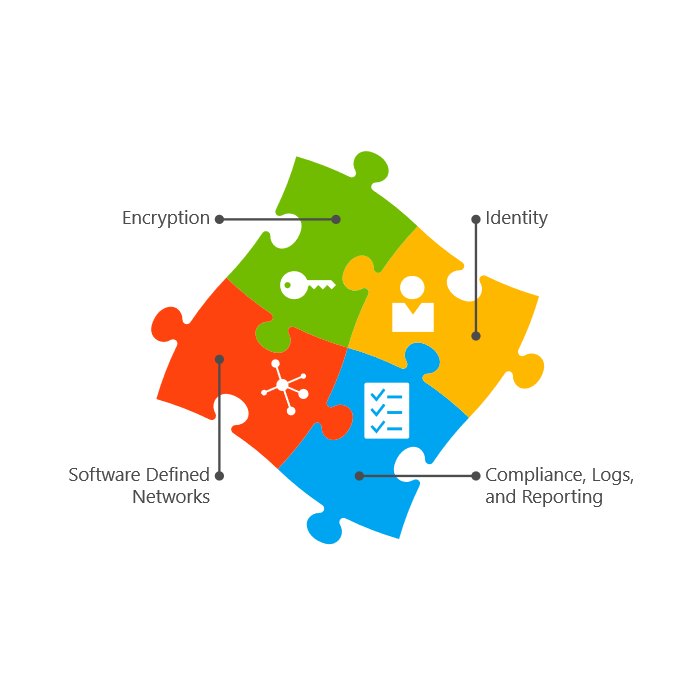 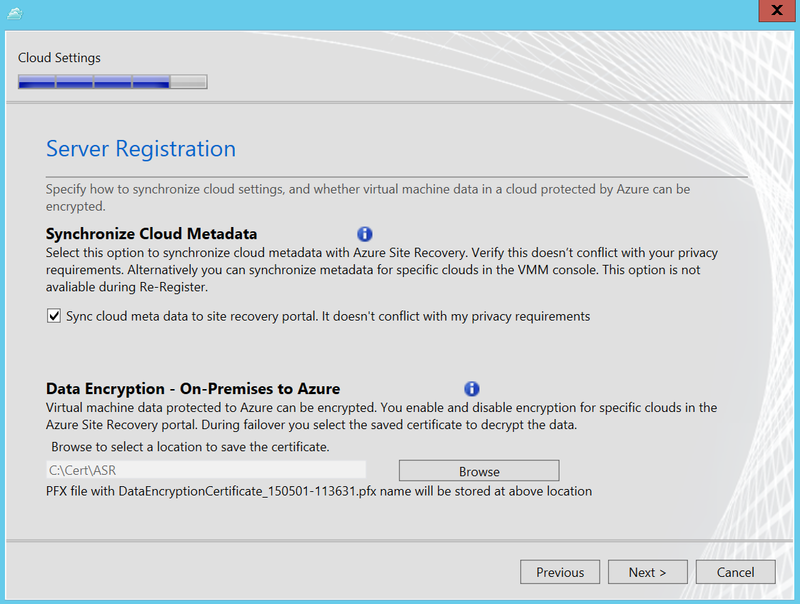 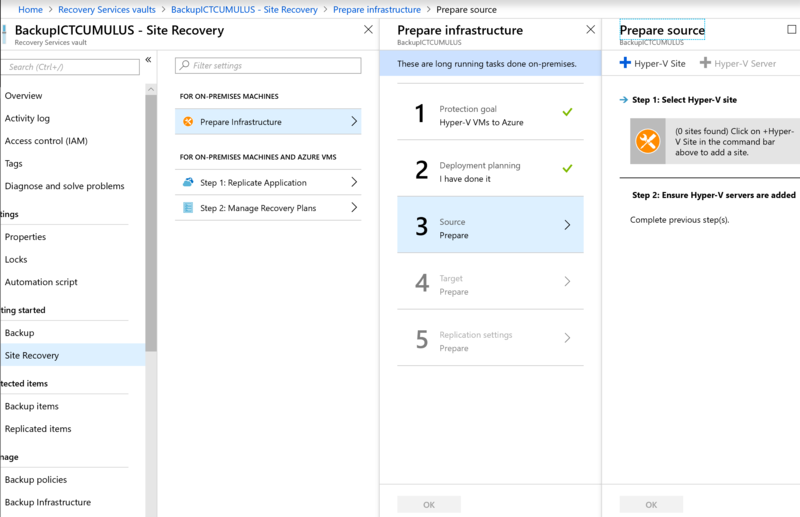 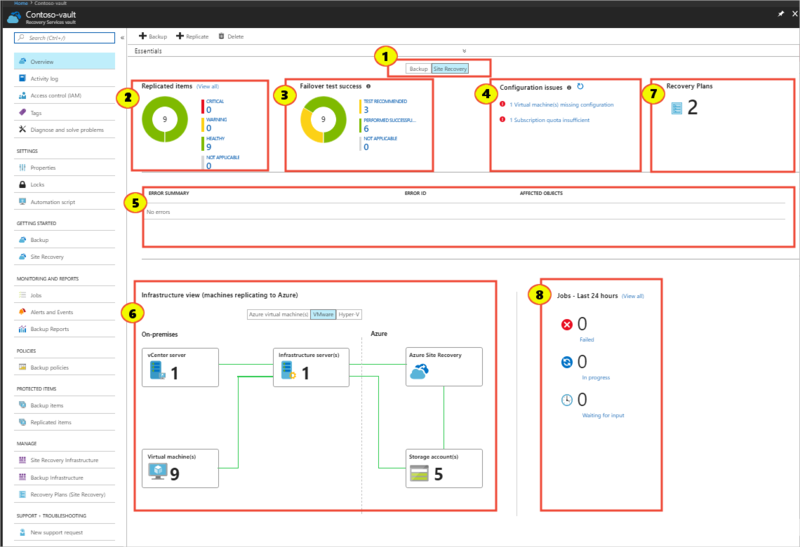 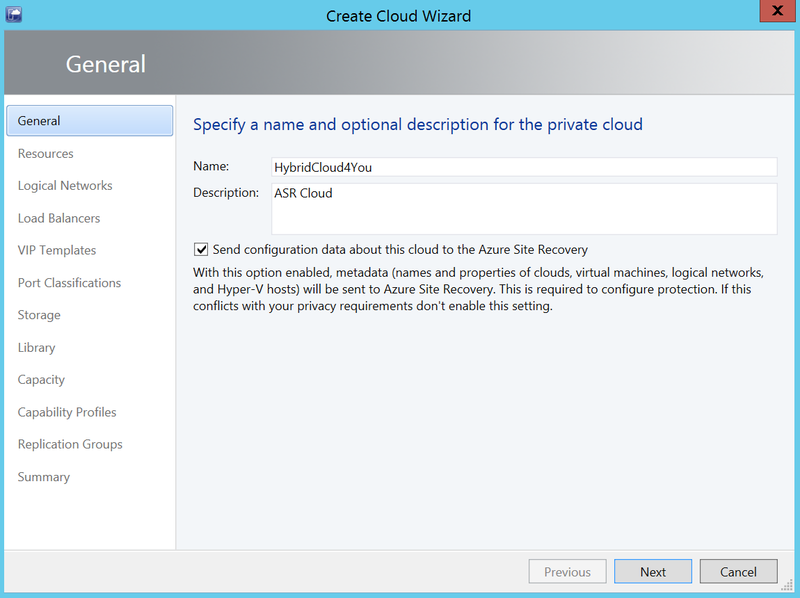 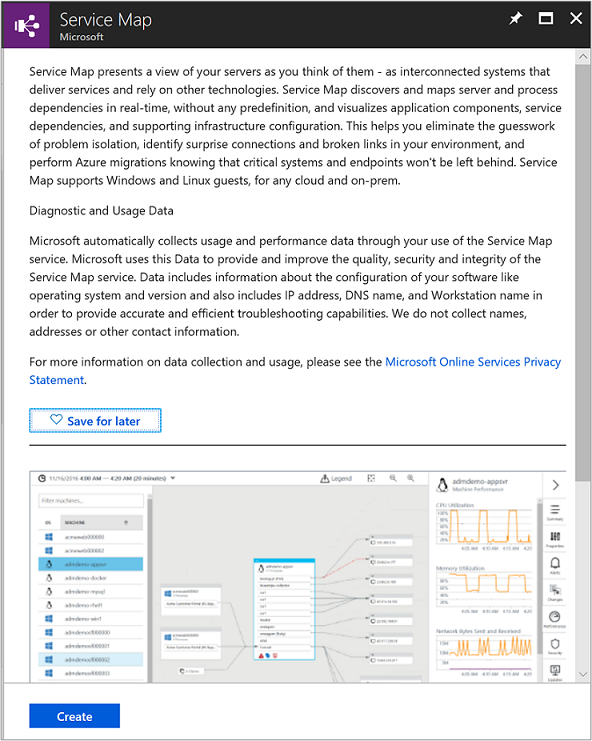 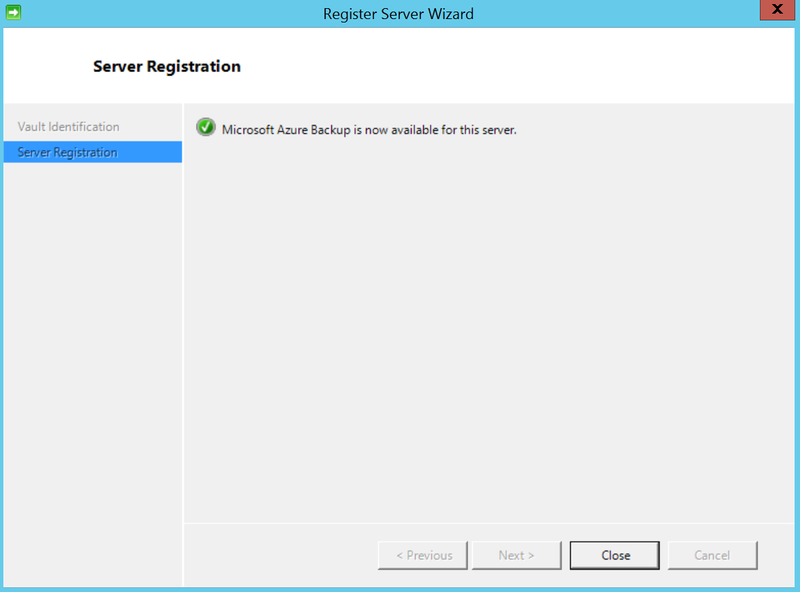 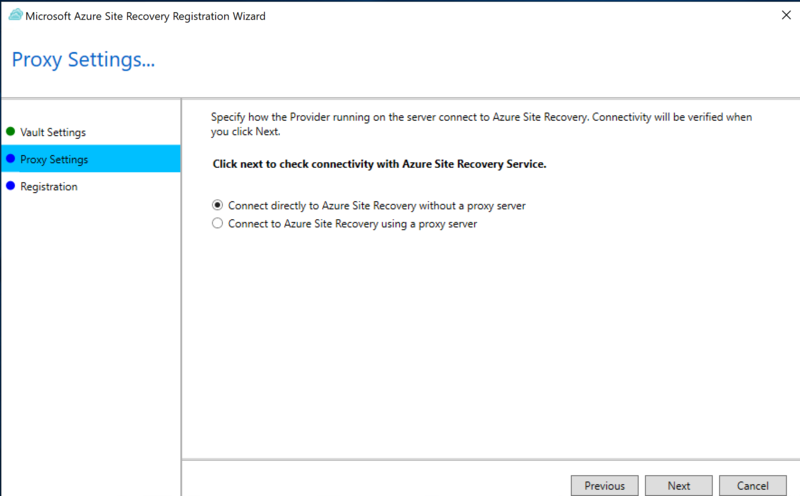 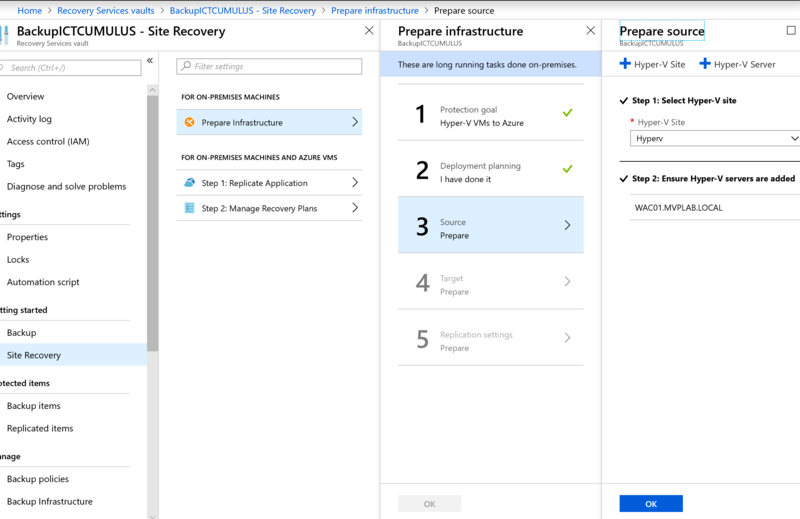 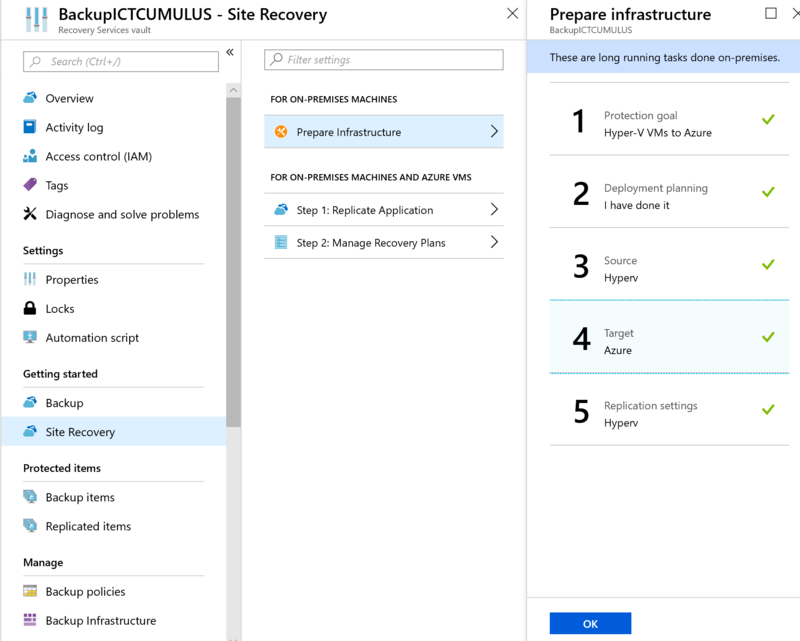 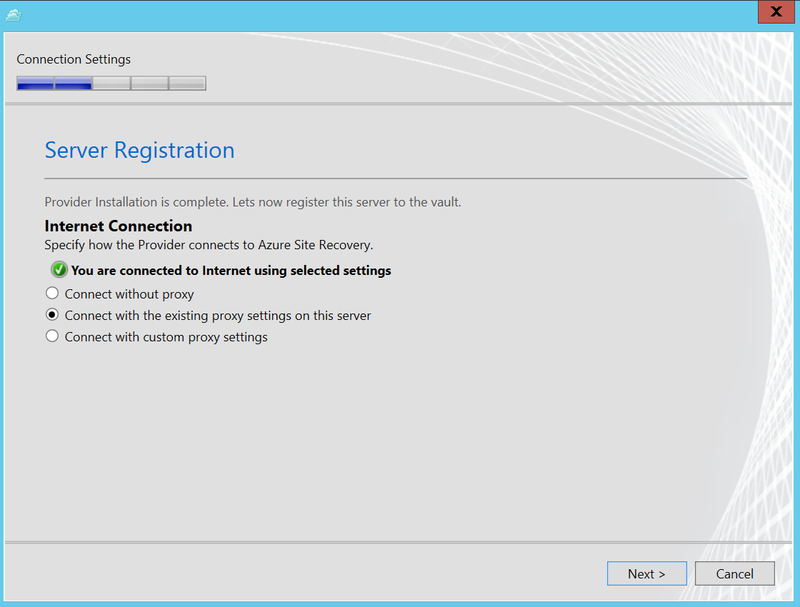 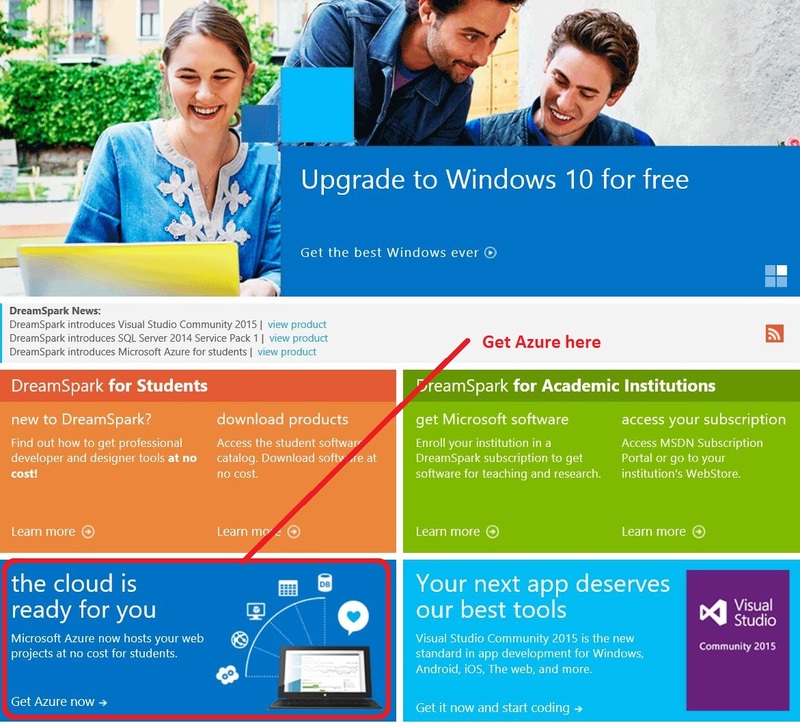 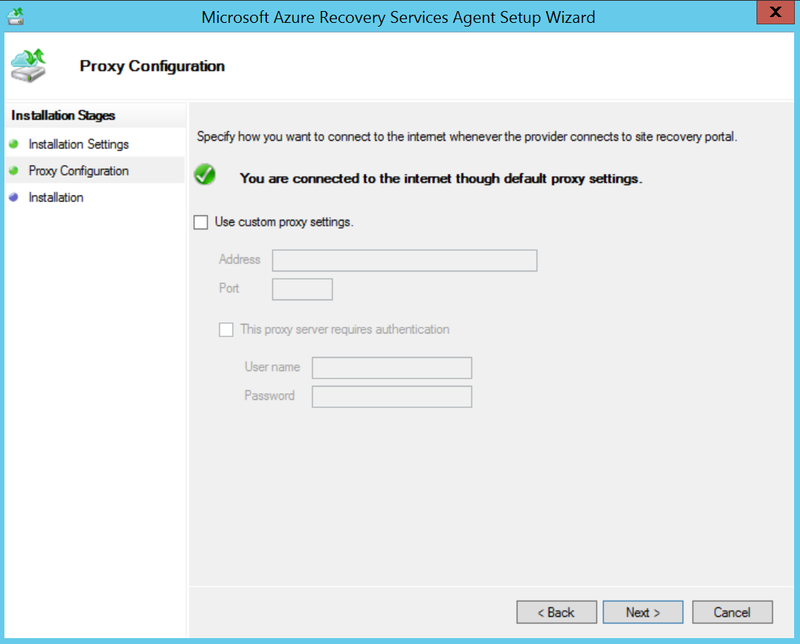 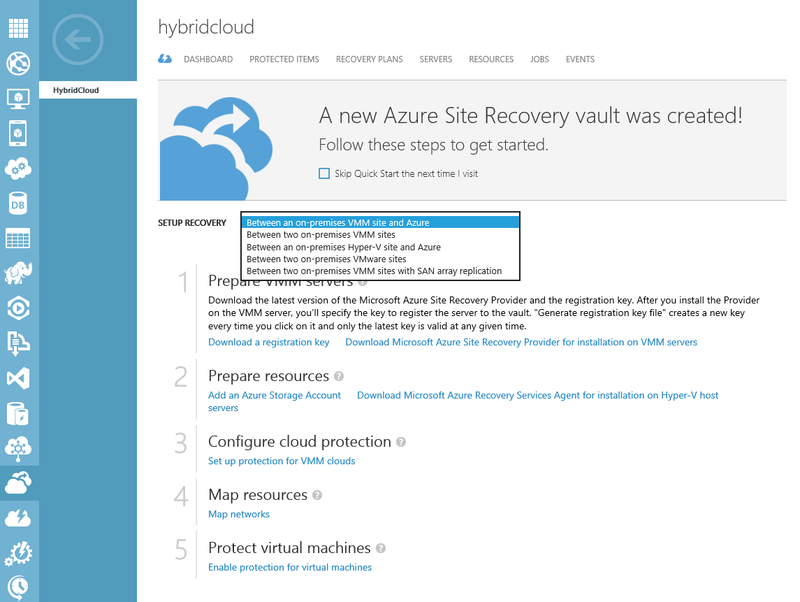 Before we begin : information about Azure Site Recovery prerequisites and supported scenarios. 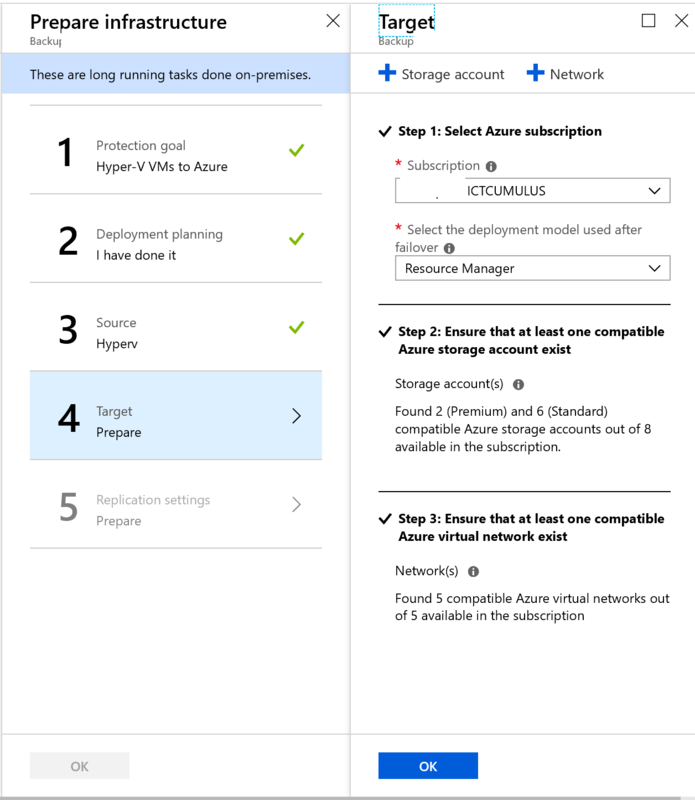 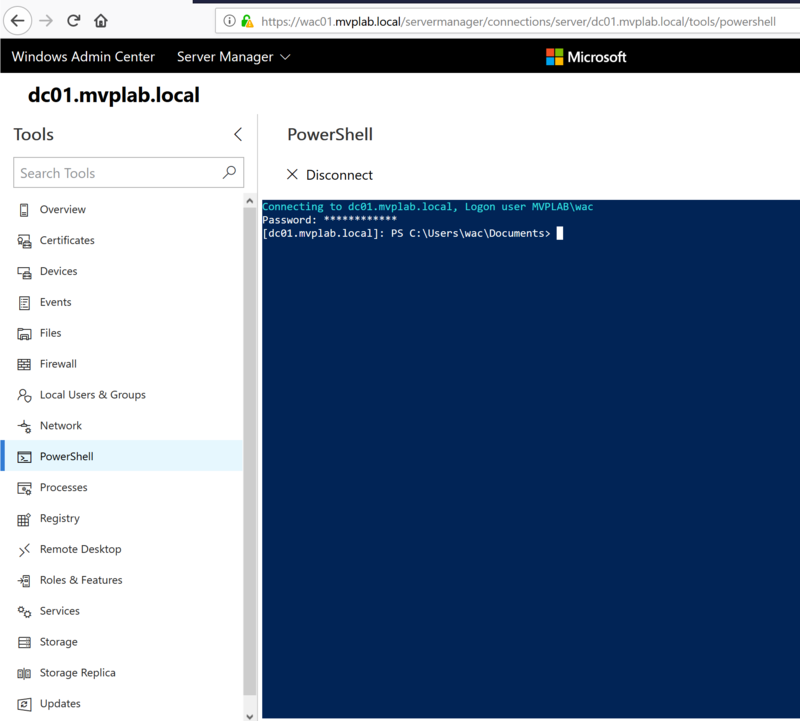 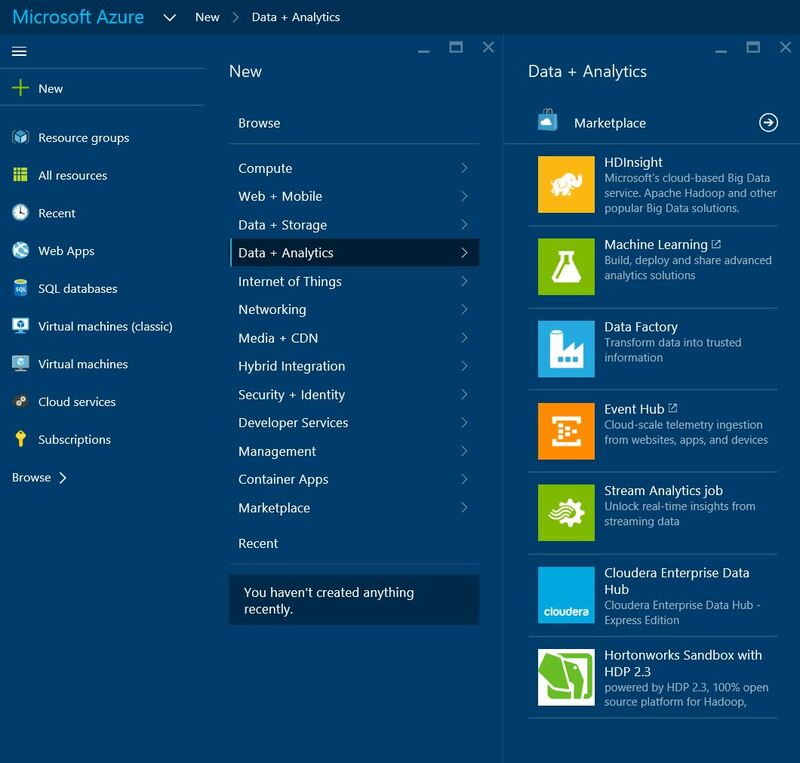 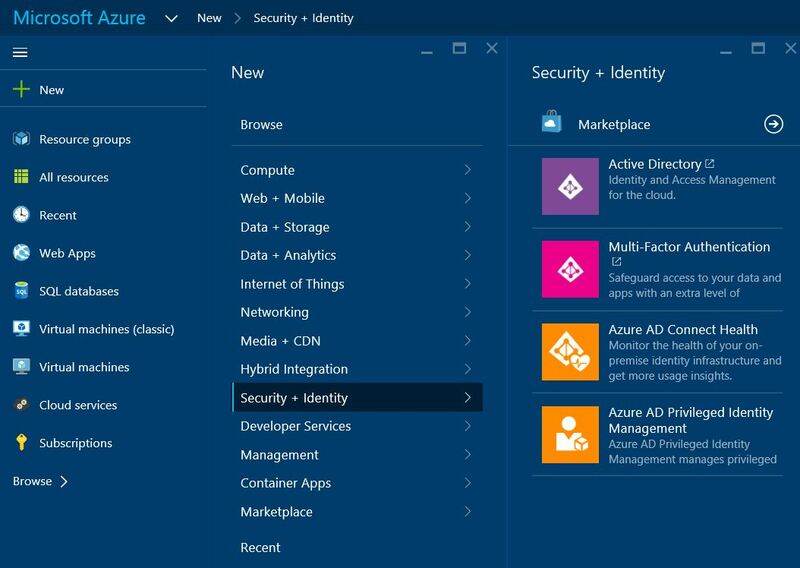 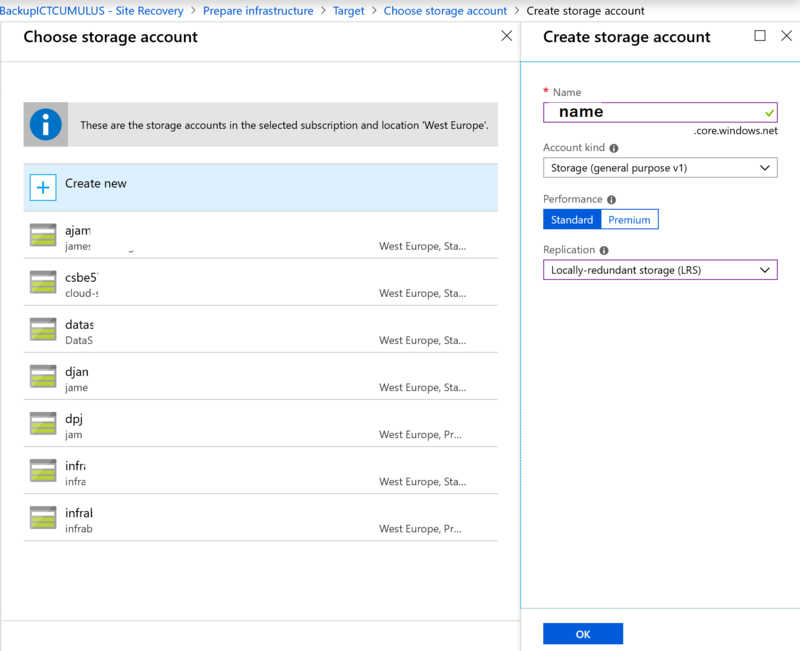 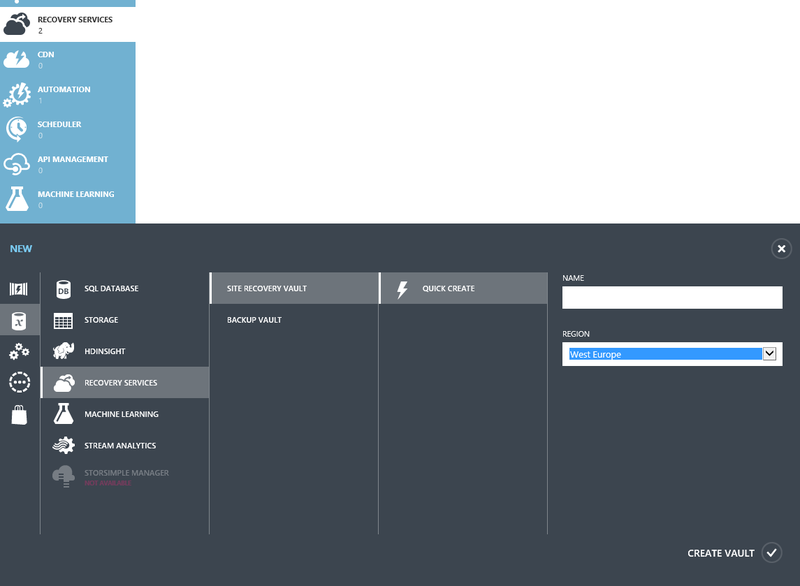 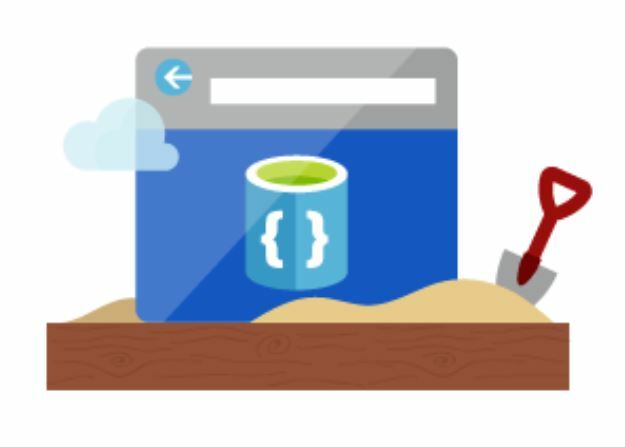 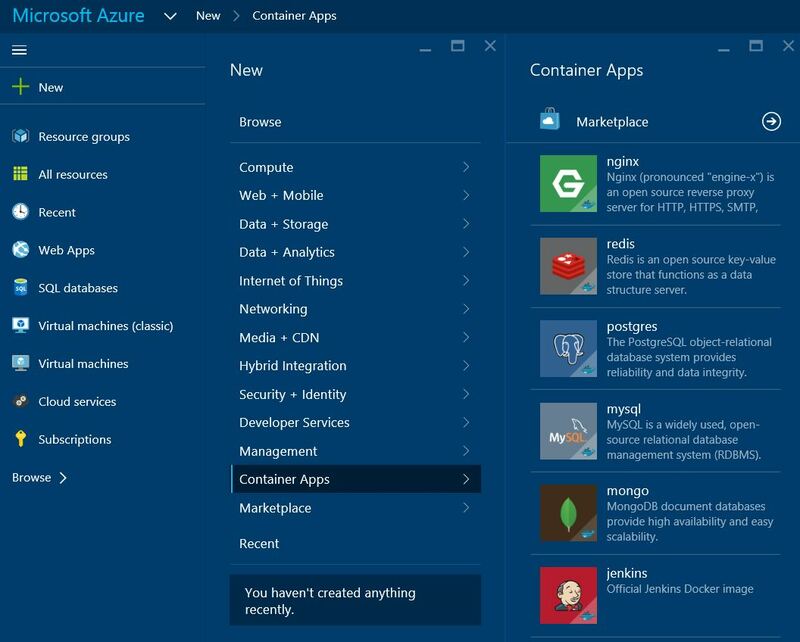 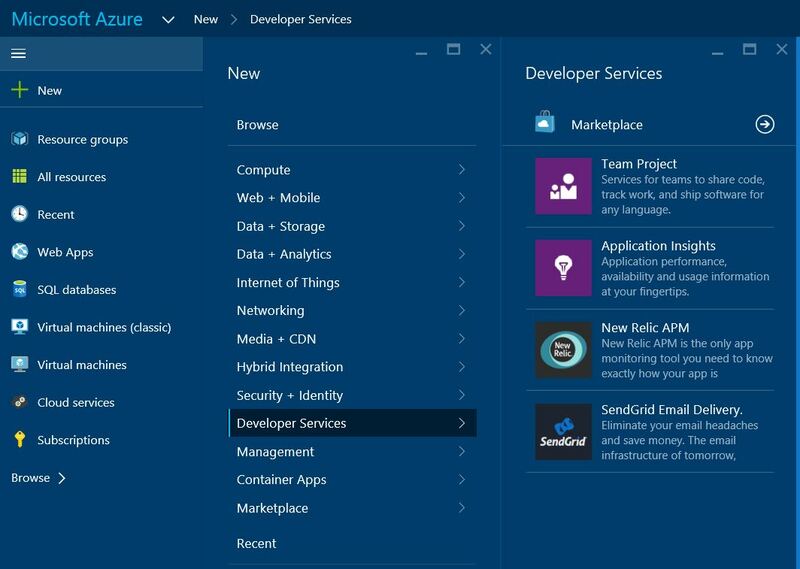 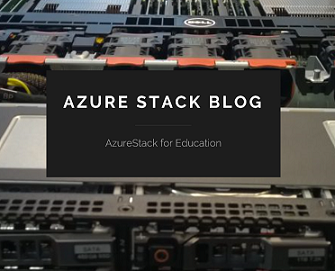 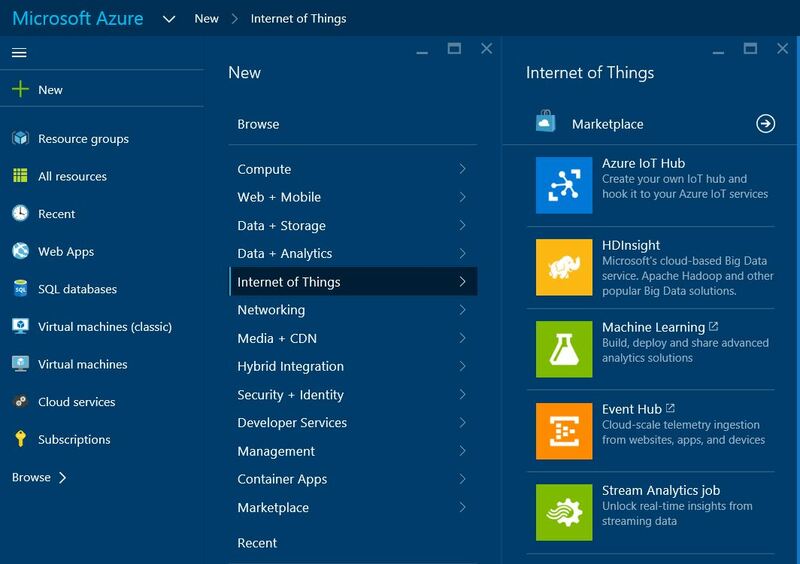 When Your Microsoft Azure Subscription is Active and you have created a Storagepool in Azure, you can follow the next step. 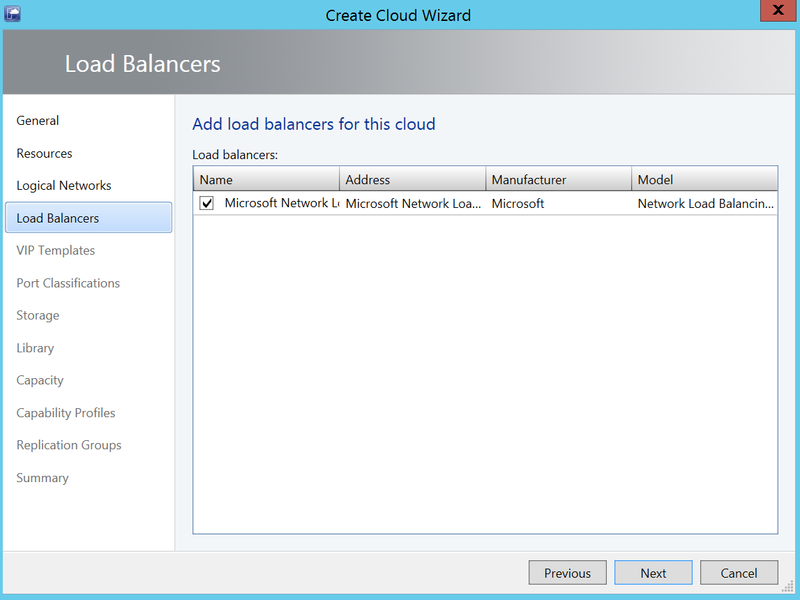 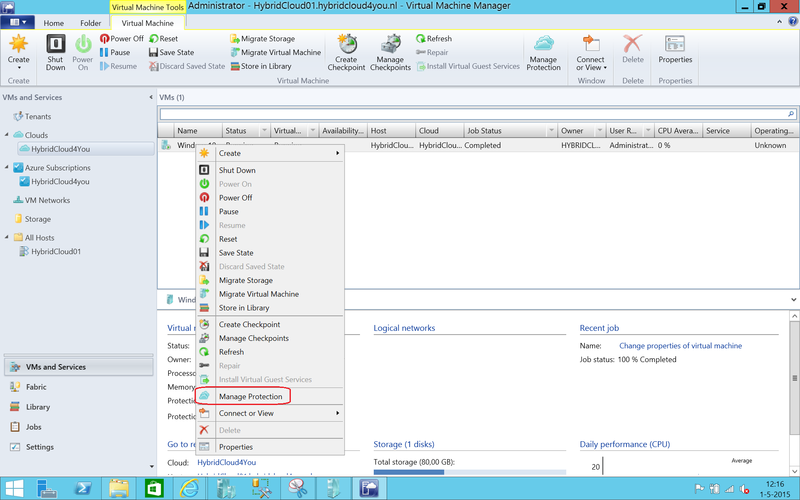 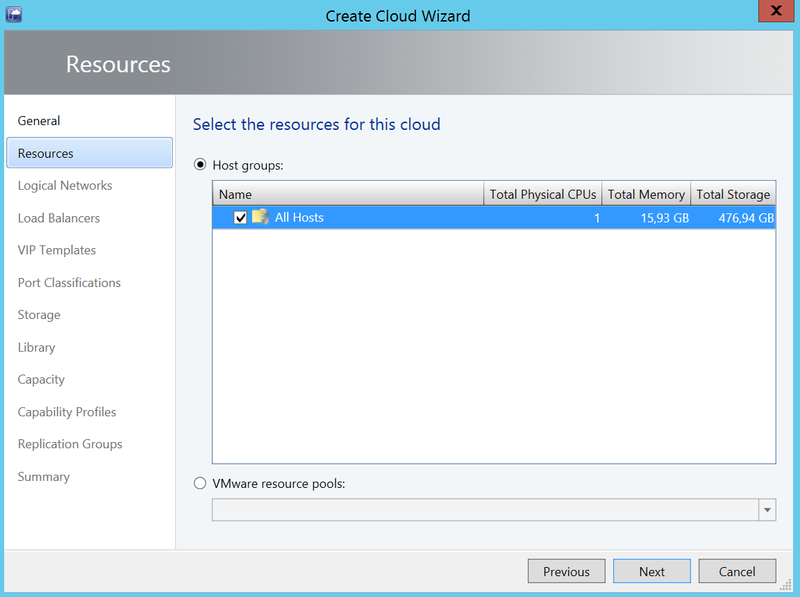 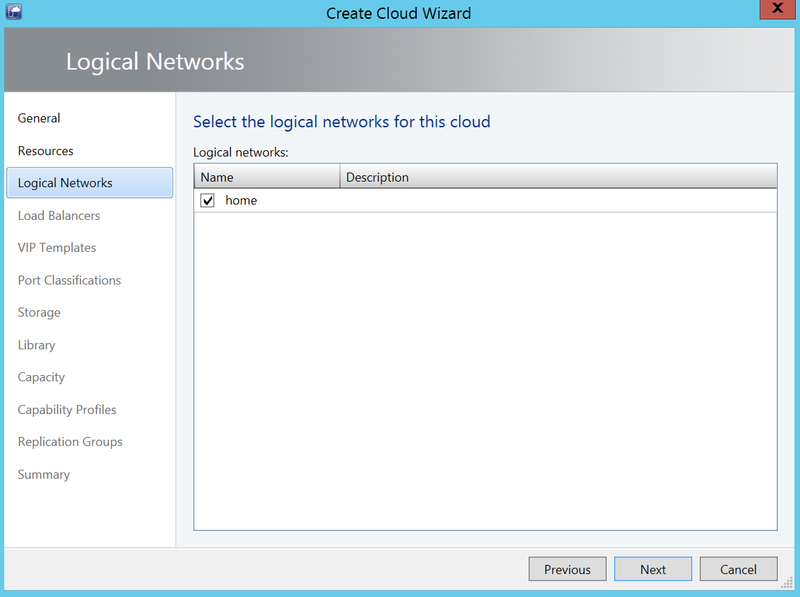 If you don’t have your Virtual Machines in a SCVMM Cloud, you have to make Cloud(s) with Virtual Machine Manger. 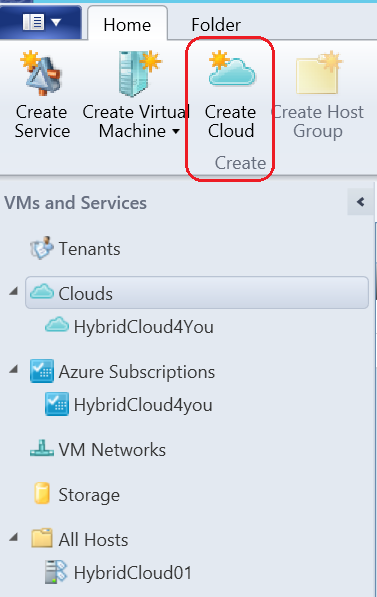 The next step is to make a Cloud if you don’t have any. 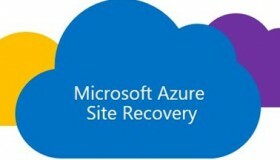 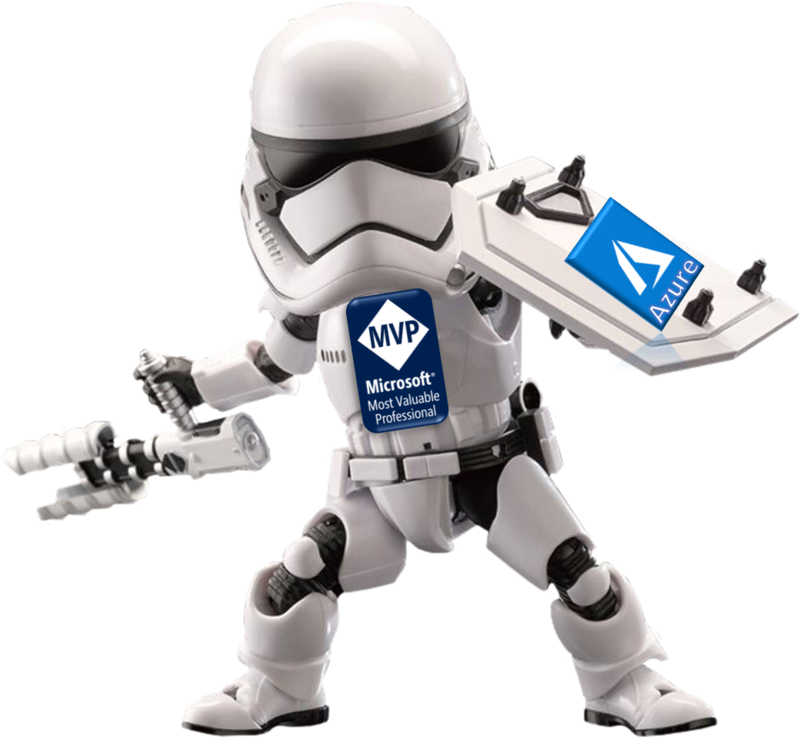 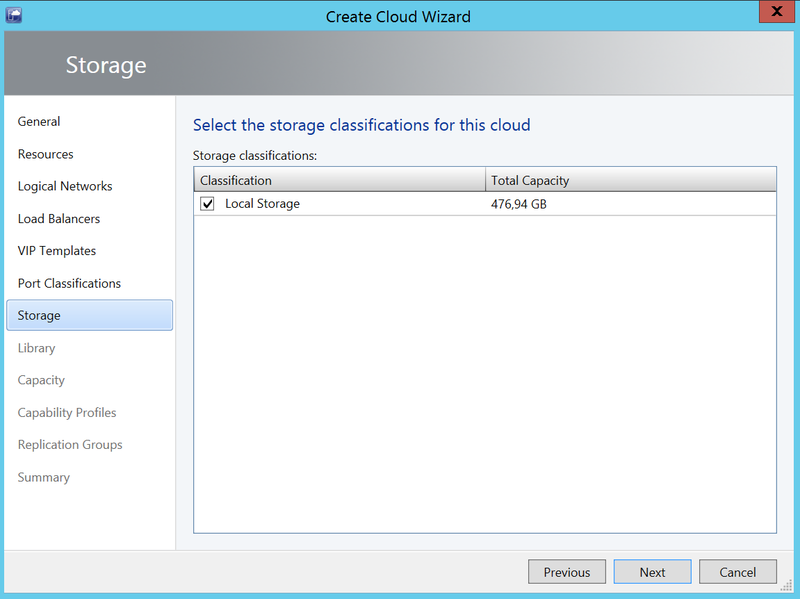 In my Next blogpost I will write more about Microsoft Azure Recovery Plans. 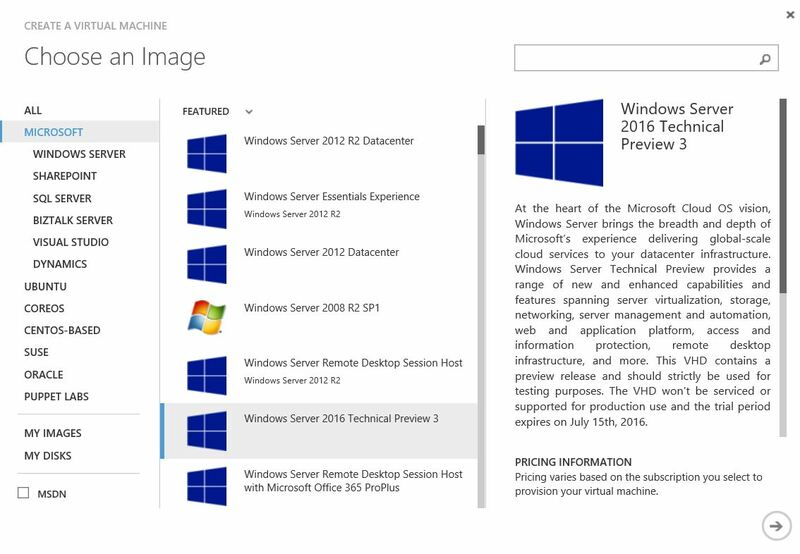 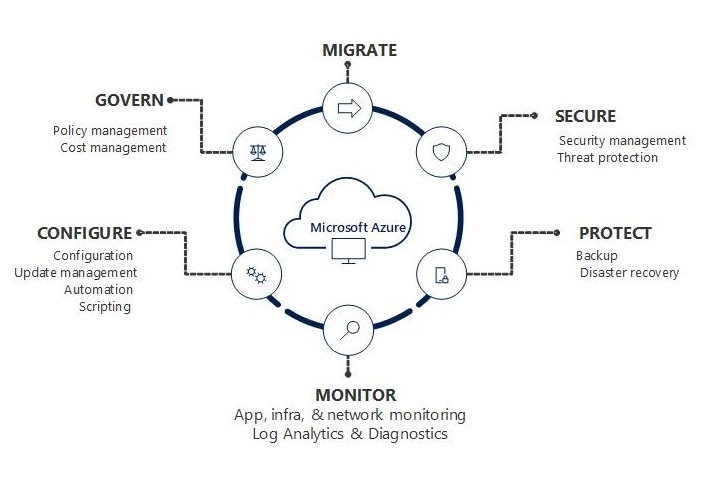 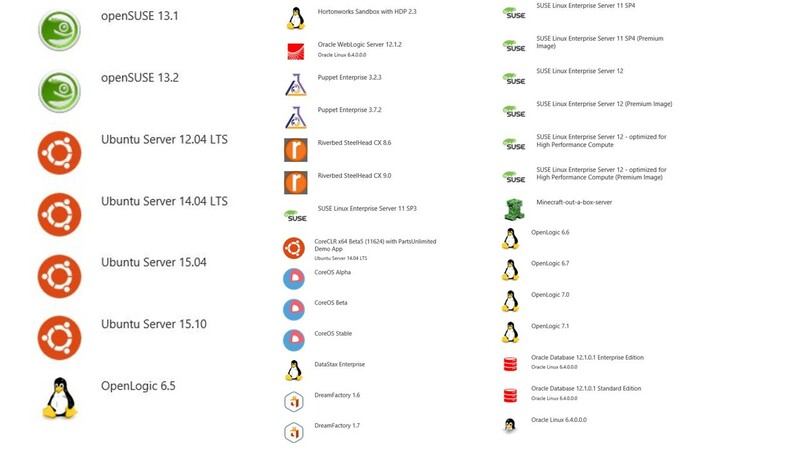 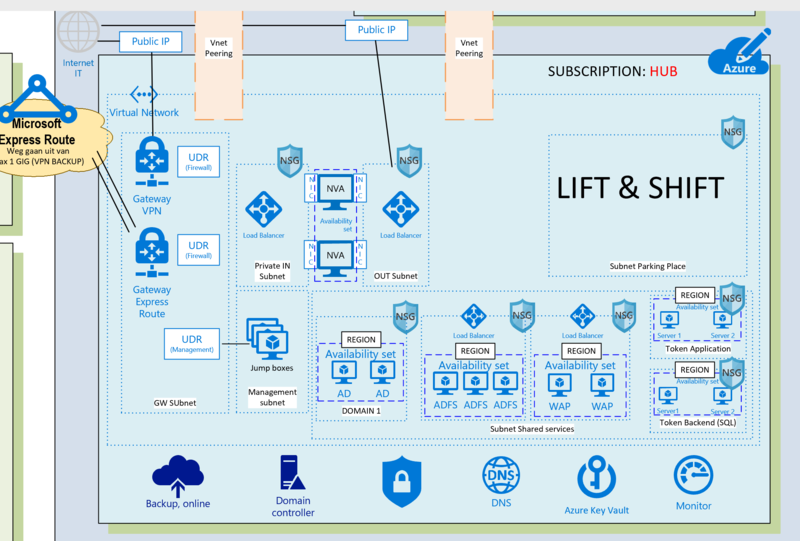 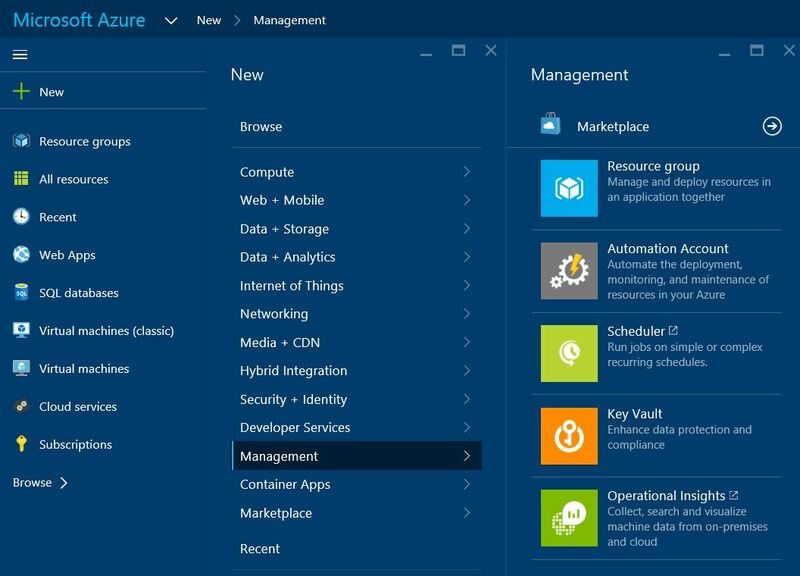 Categories: Azure, Hyper-V, Microsoft Azure, System Center 2012 R2, Windows Server 2012 R2, WindowsAzure | Tags: ASR, Azure, Cloud, DR, HybridCloud, SCVMM | Permalink. 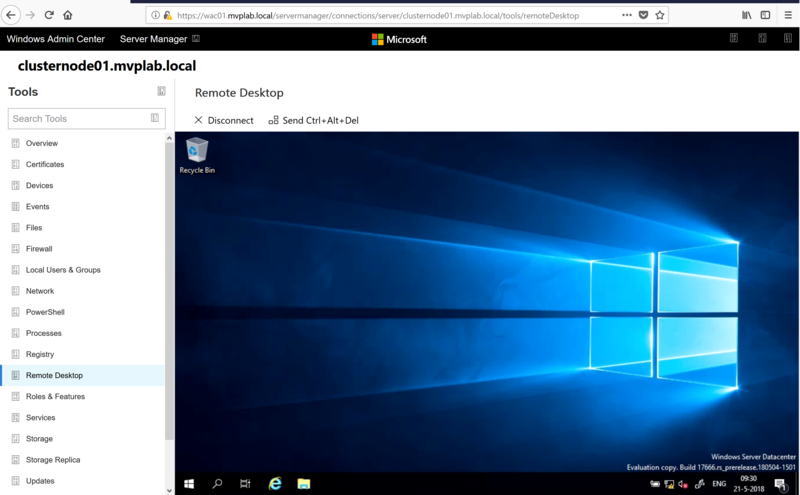 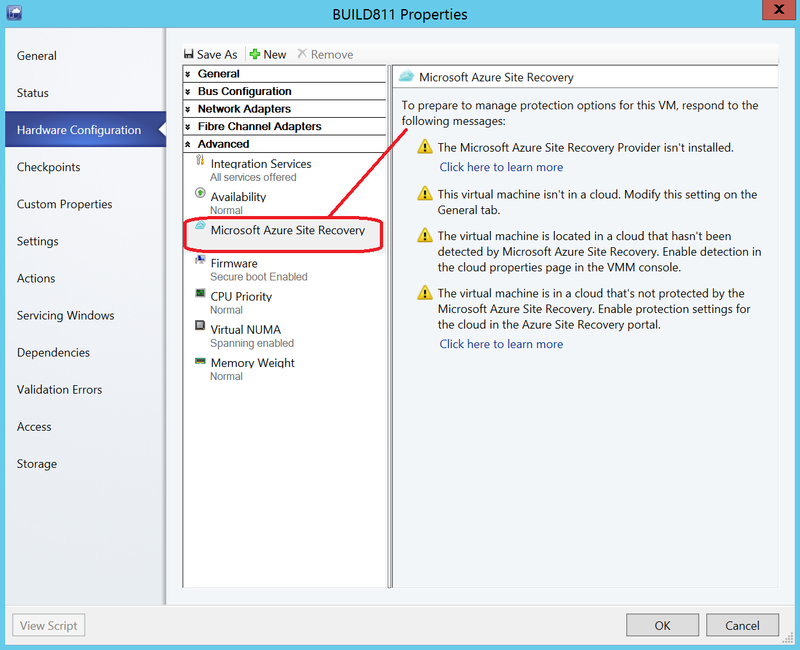 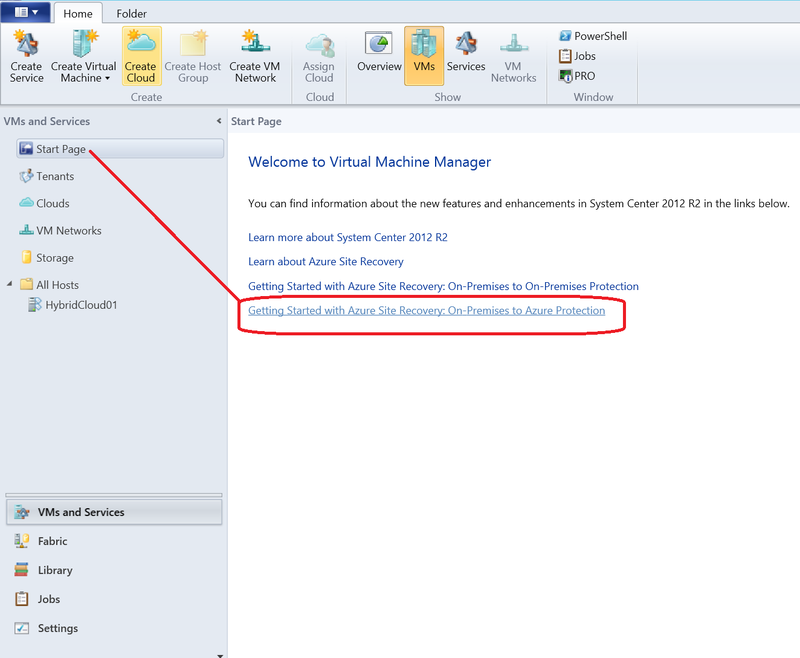 In Microsoft System Center 2012 R2 Virtual Machine Manager you can protect your Virtual Servers with DR via Azure Site Recovery. 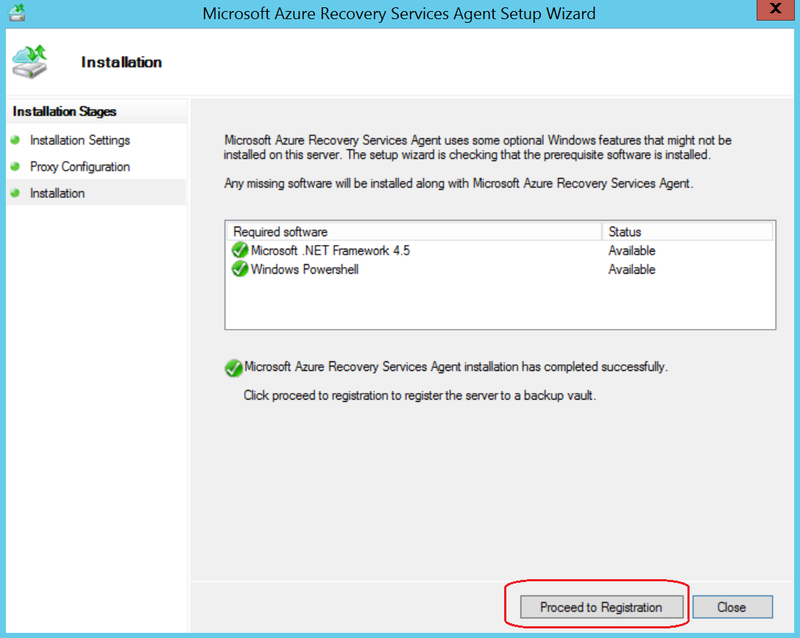 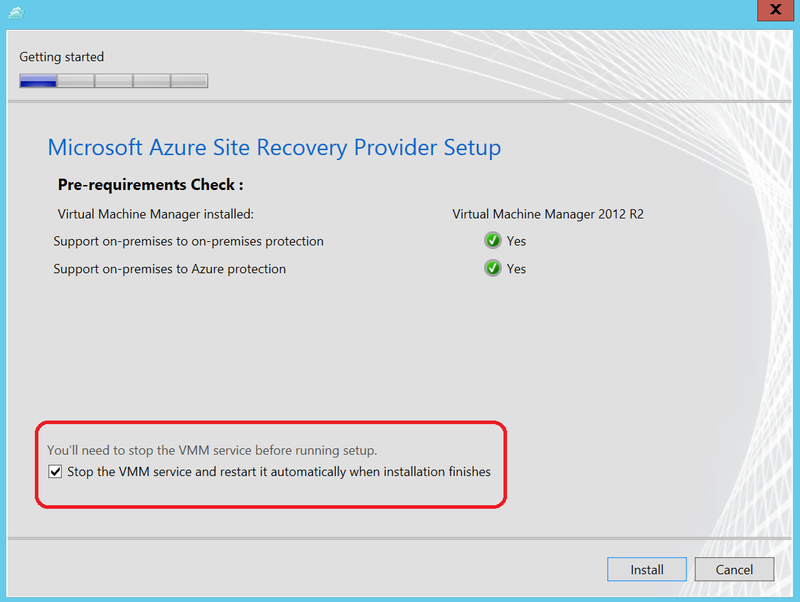 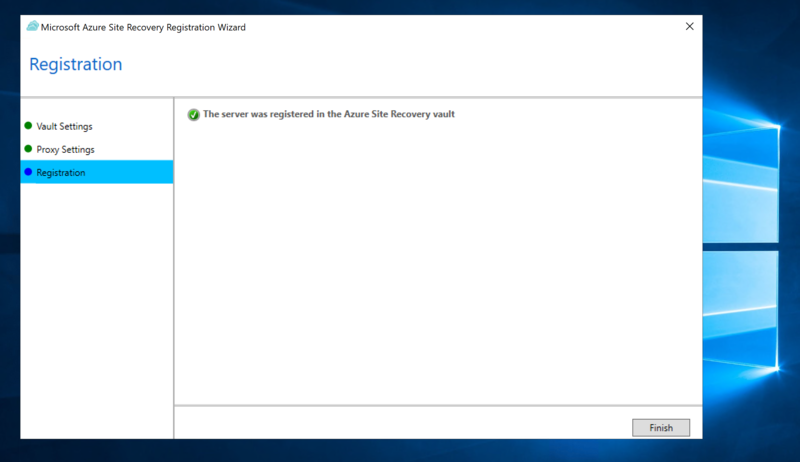 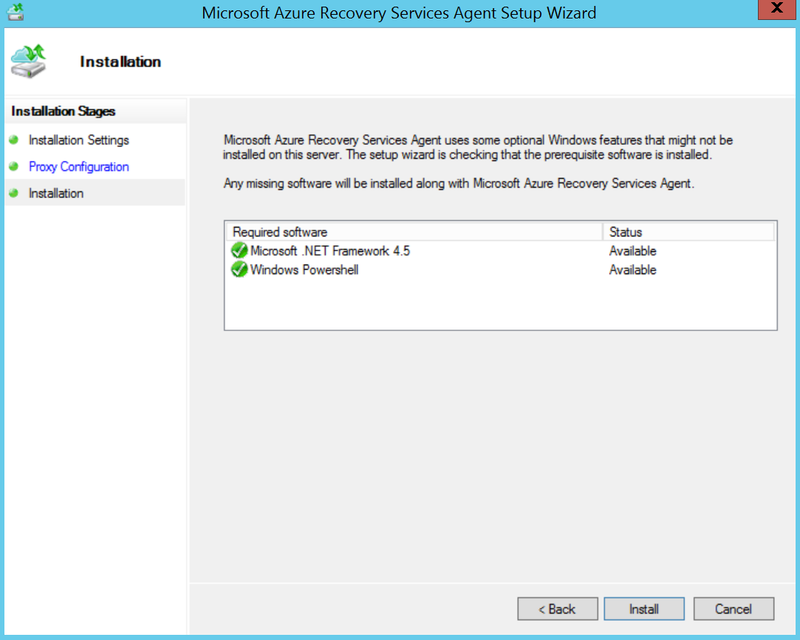 In this System Center 2012 R2 Virtual Machine Manager configuration is Microsoft Azure Site Recovery not installed. 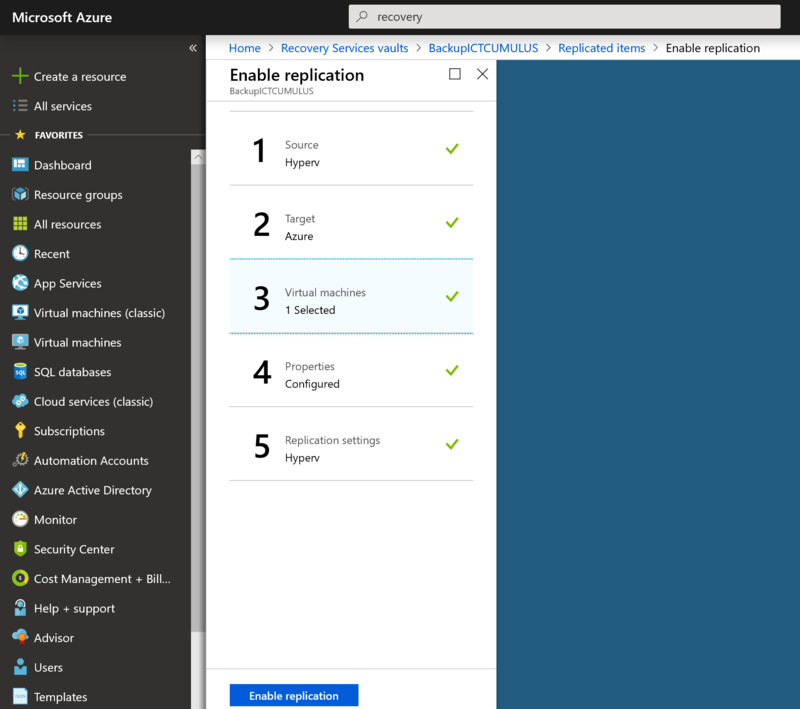 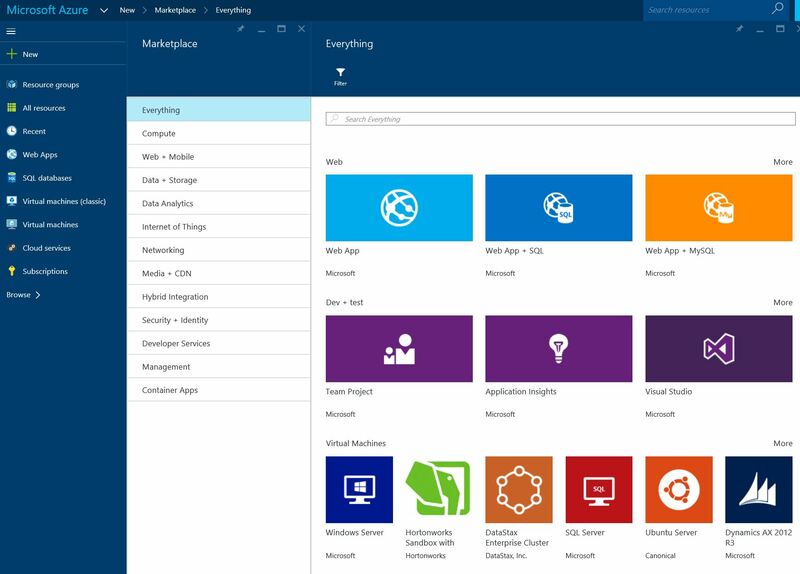 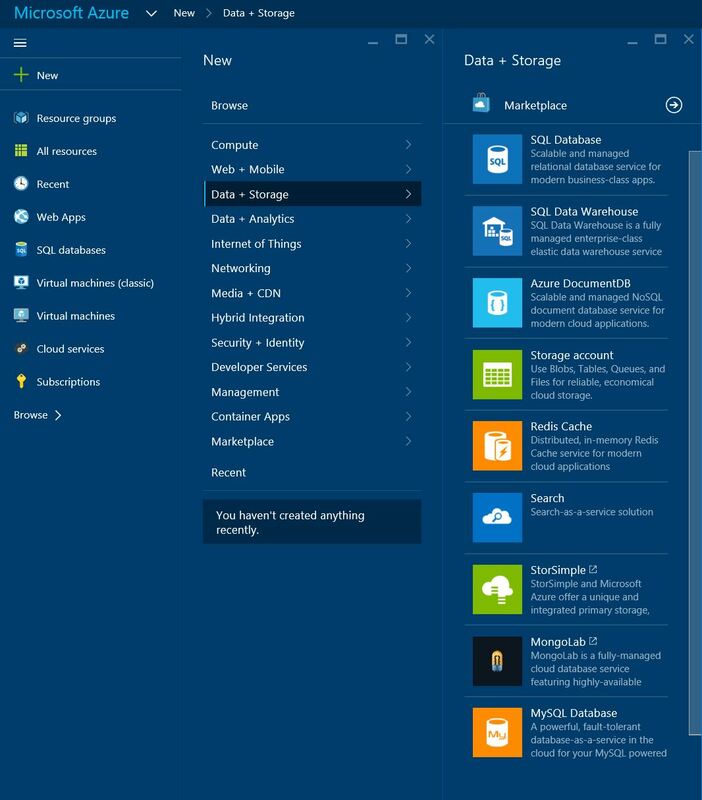 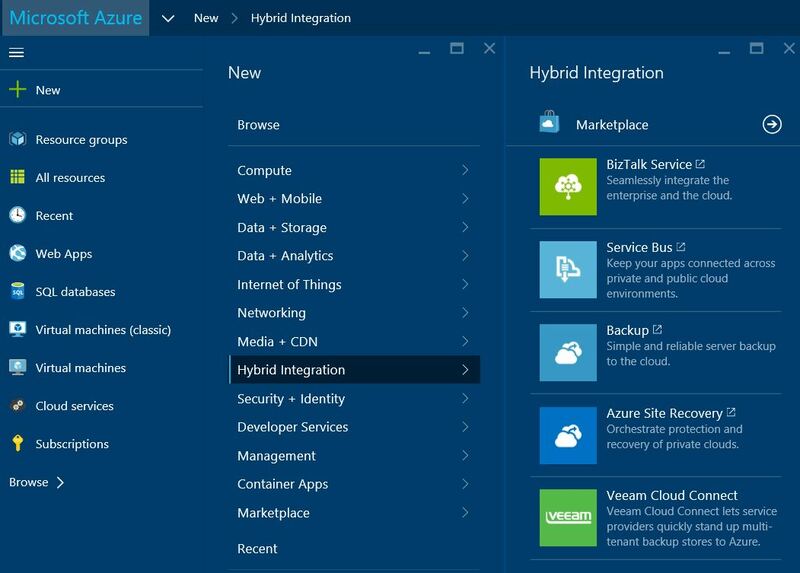 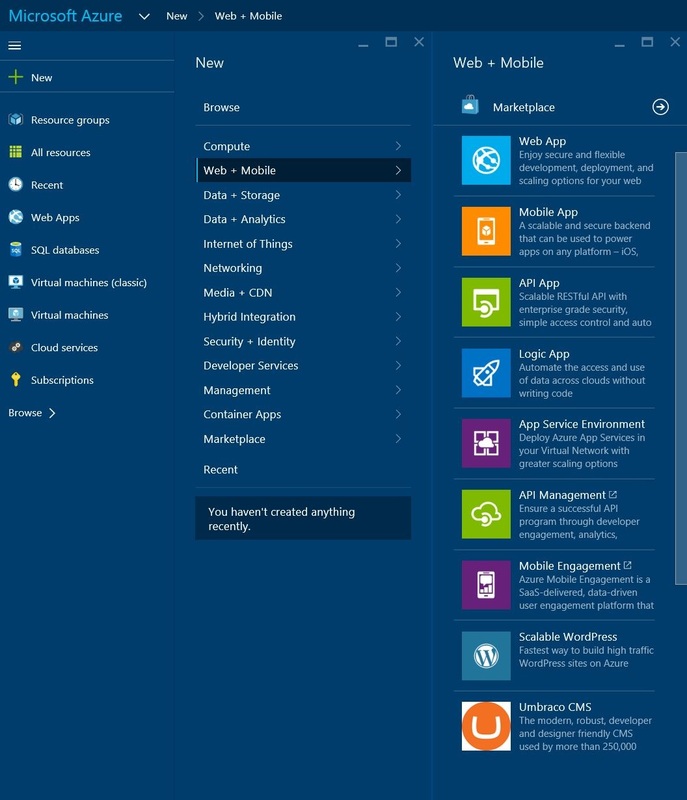 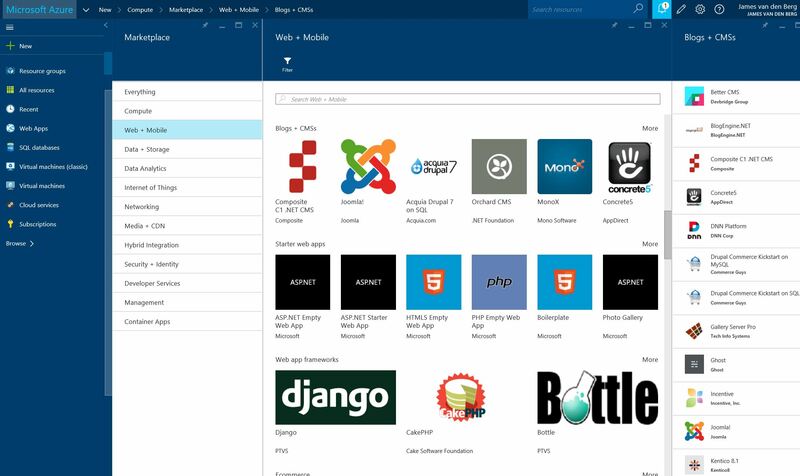 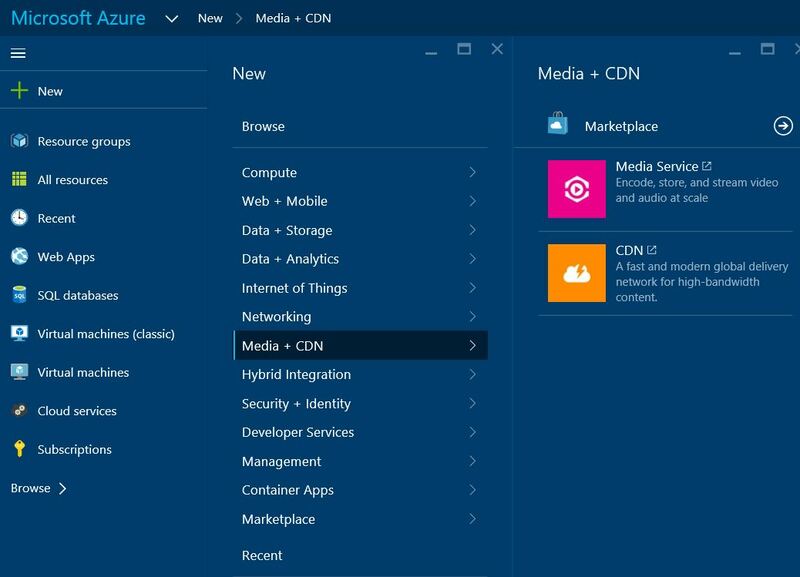 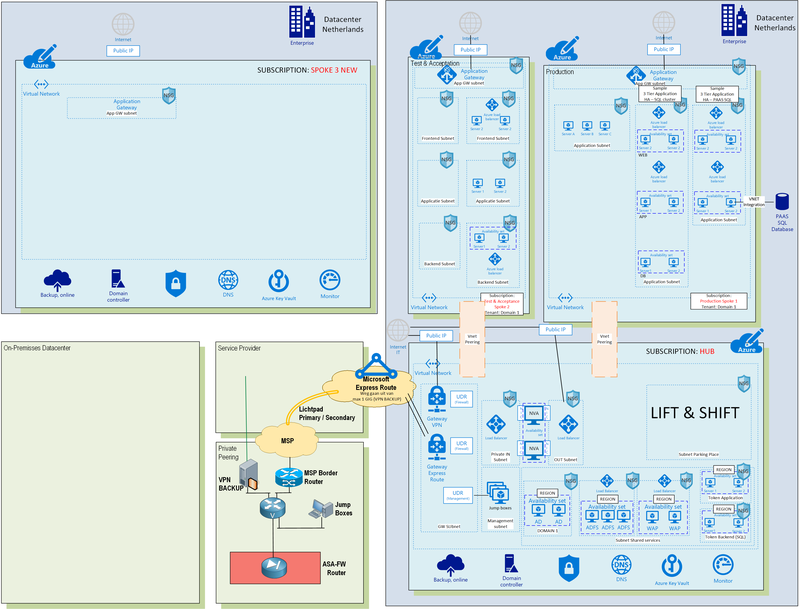 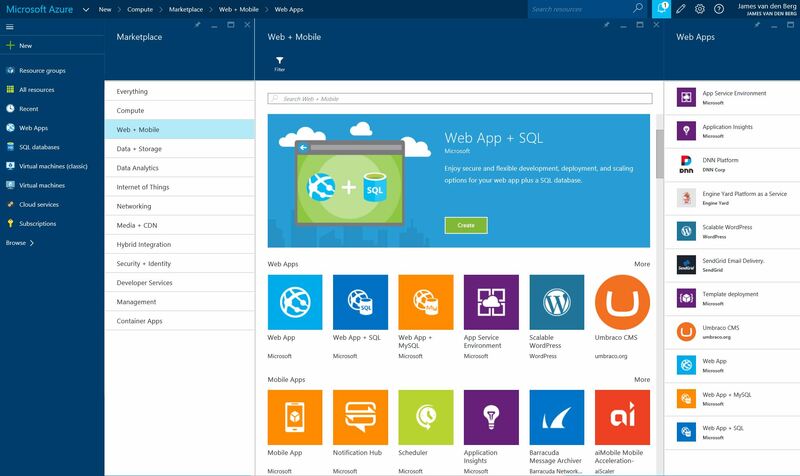 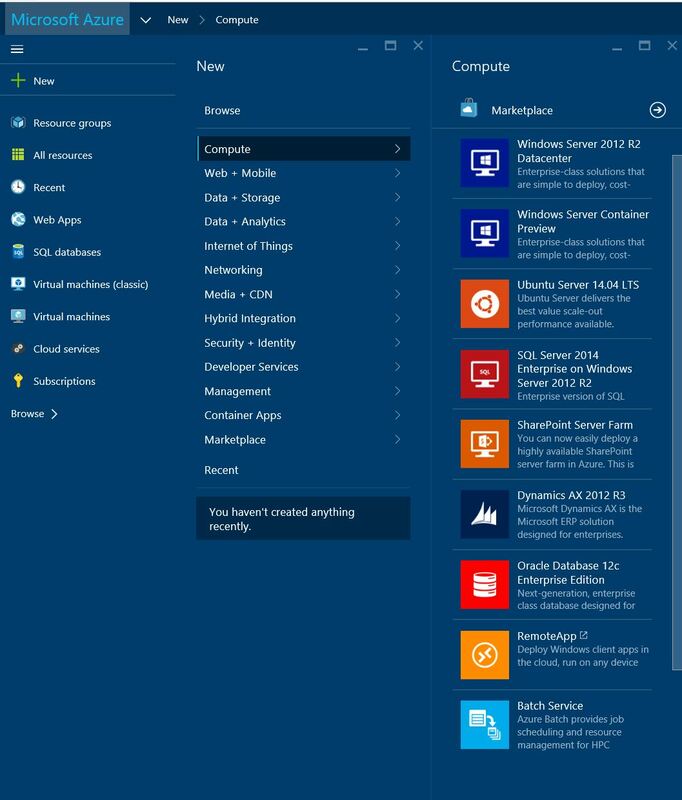 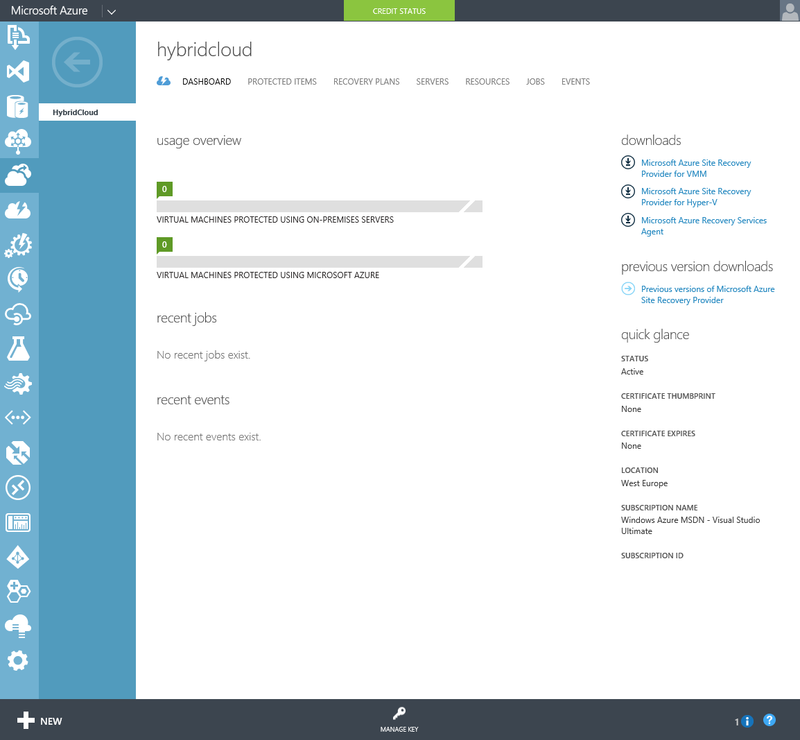 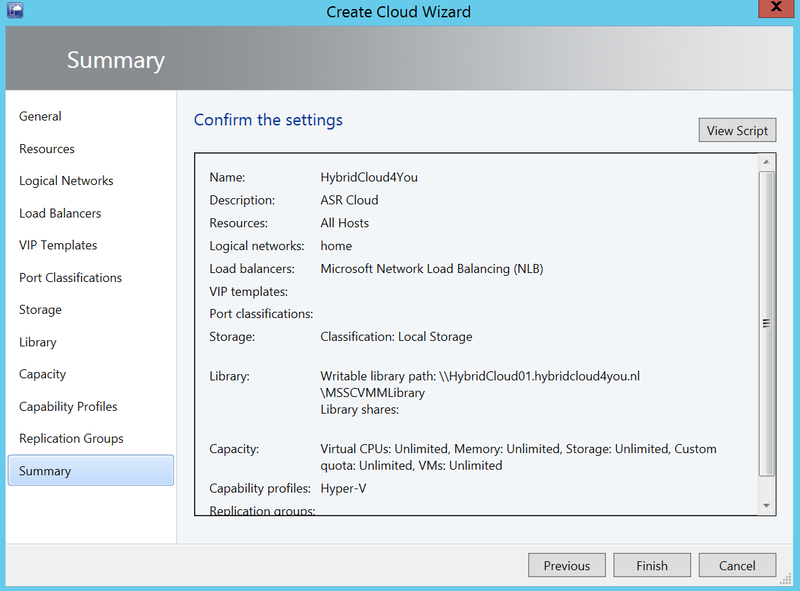 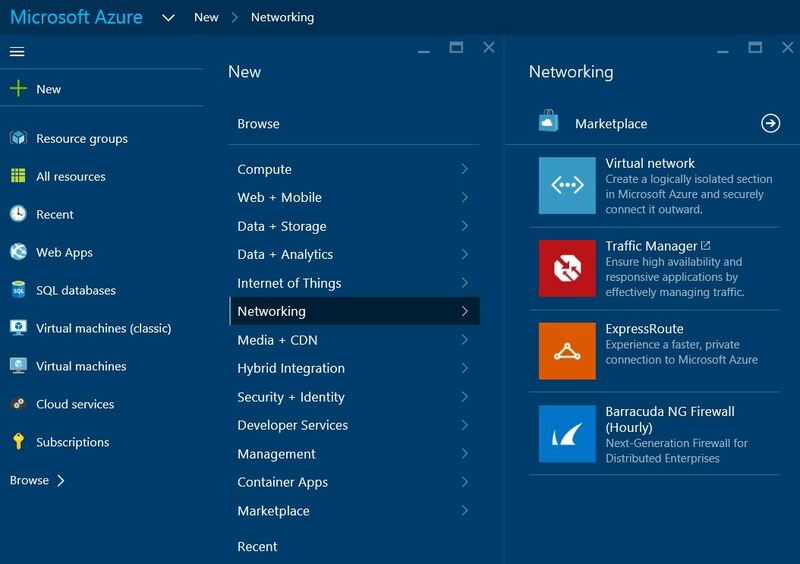 Categories: Azure, Hyper-V, Microsoft Azure, System Center 2012 R2, WindowsAzure | Tags: ASR, Azure, Cloud, DisasterRecovery, HybridCloud, MicrosoftAzure, SCVMM, sysctr | Permalink.